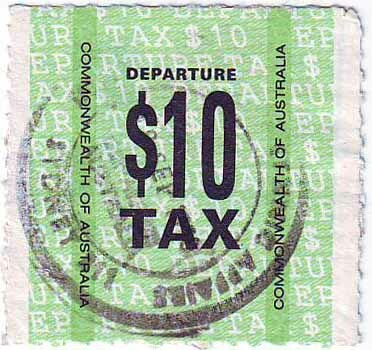 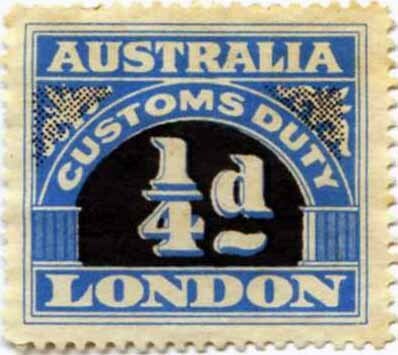 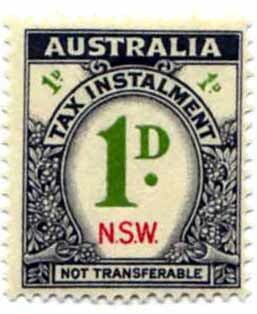 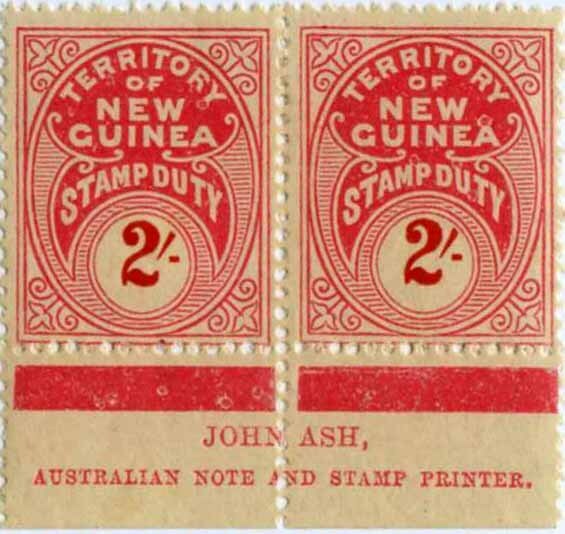 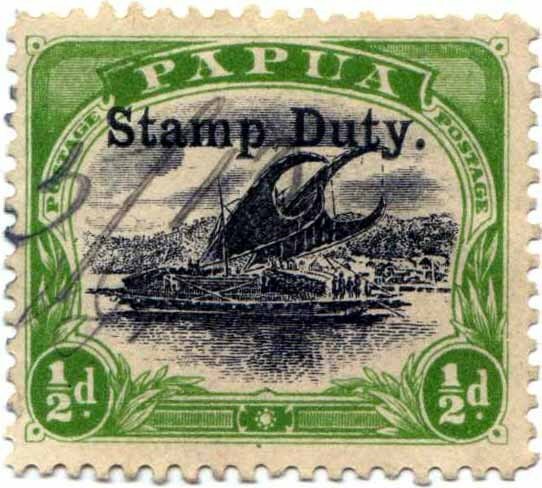 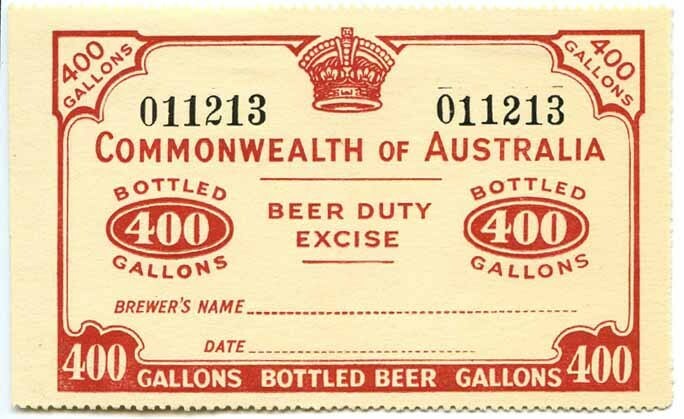 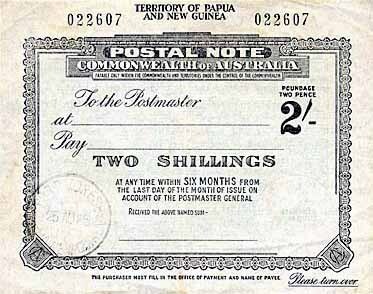 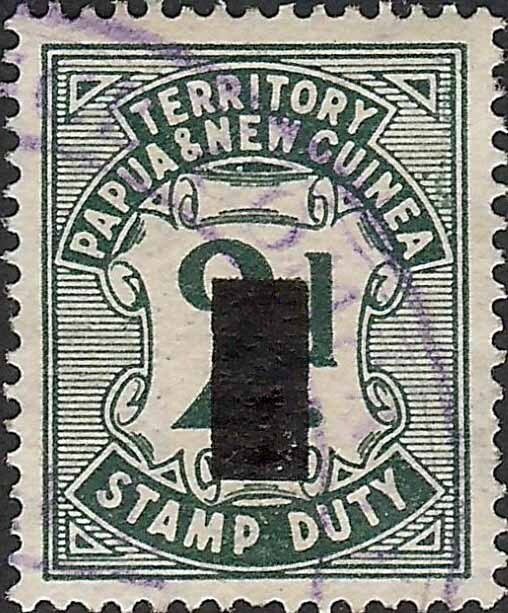 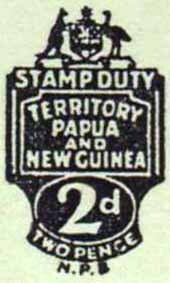 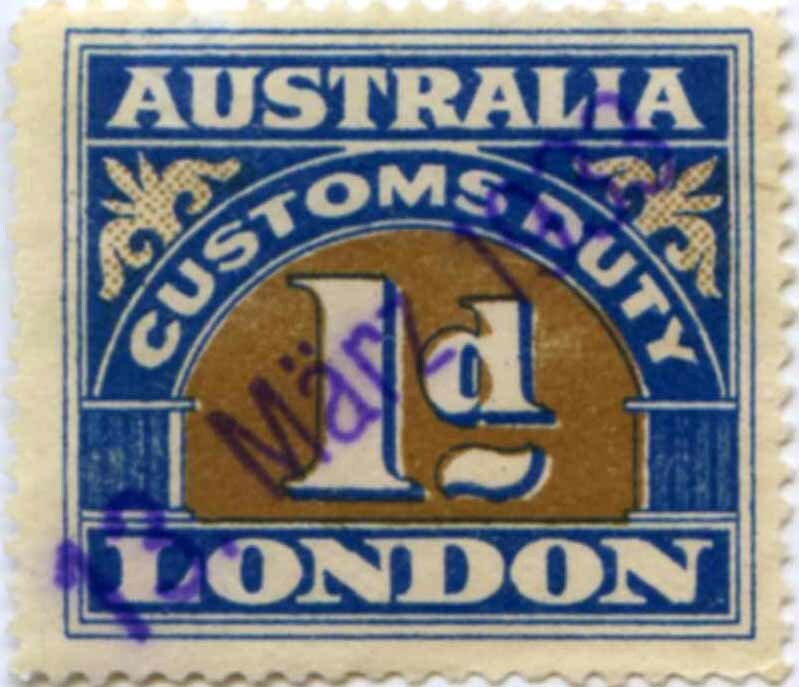 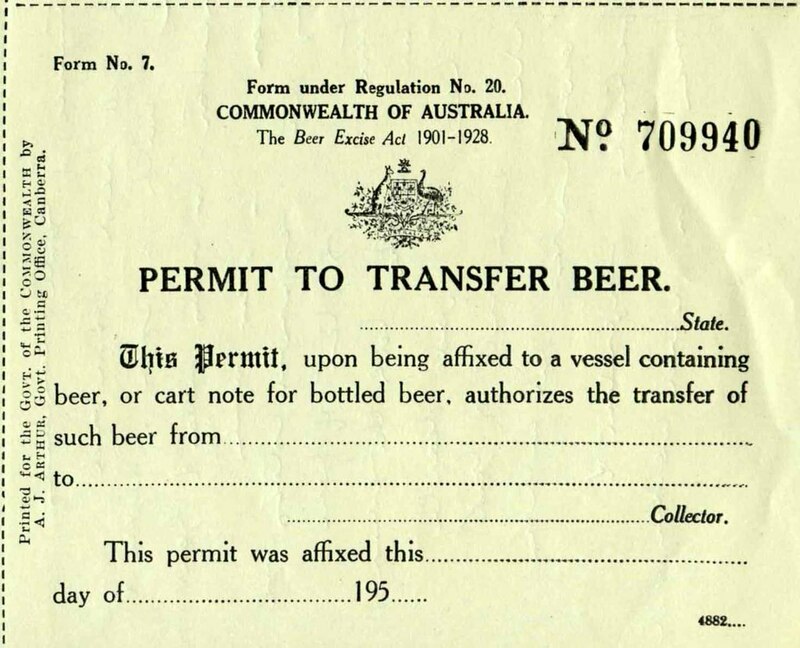 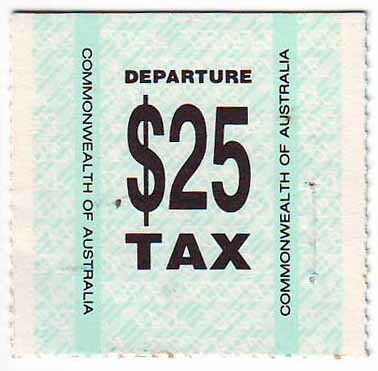 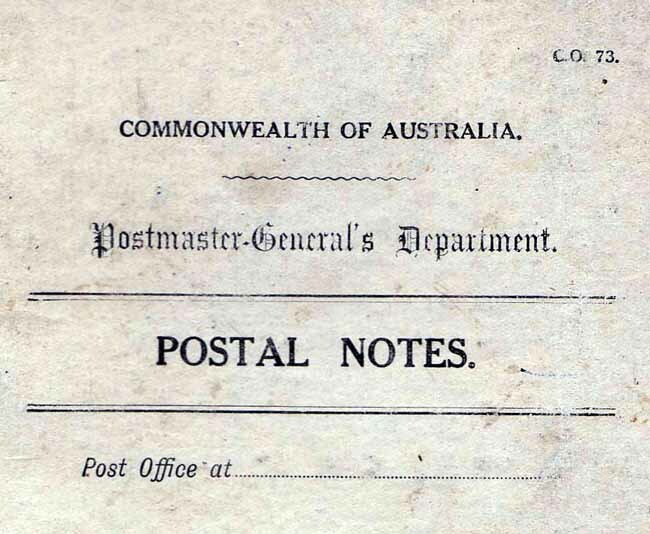 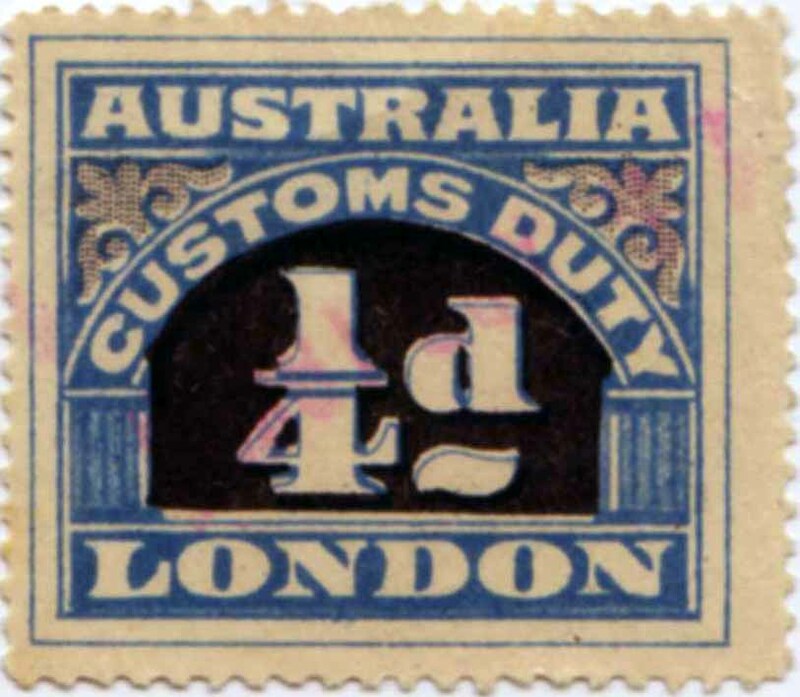 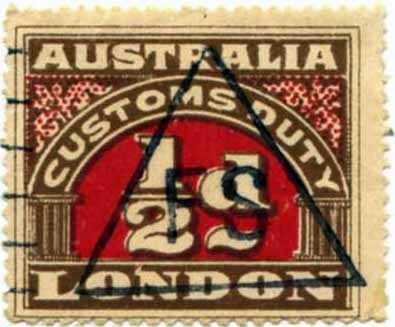 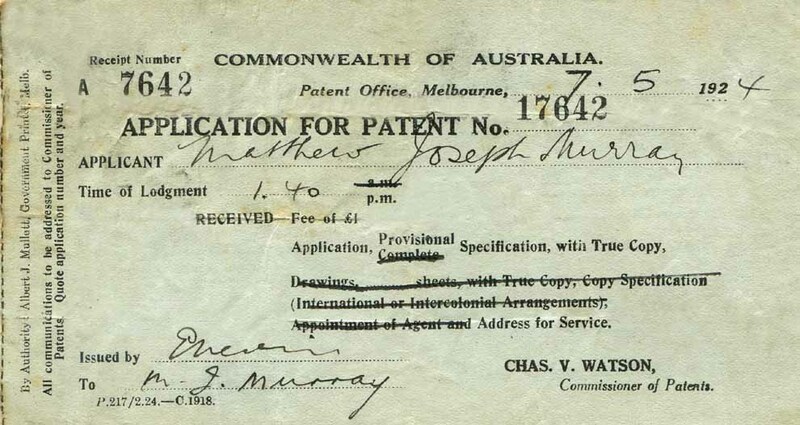 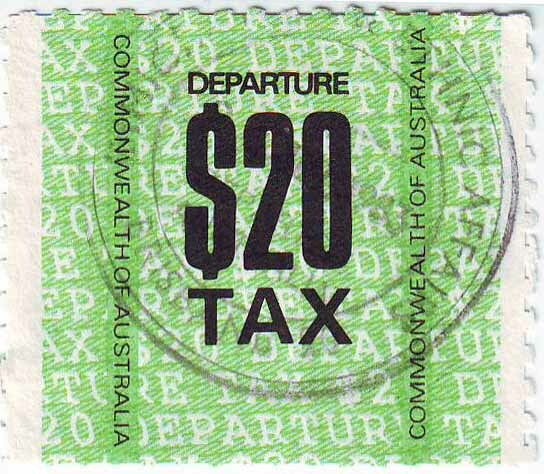 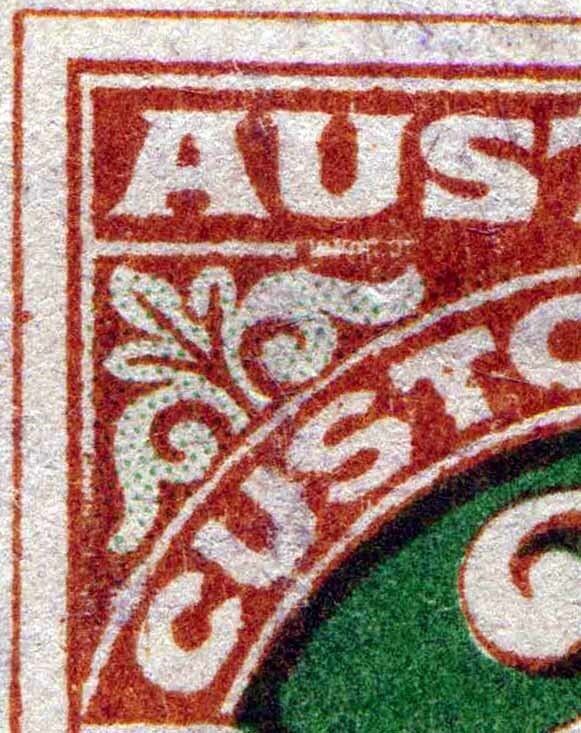 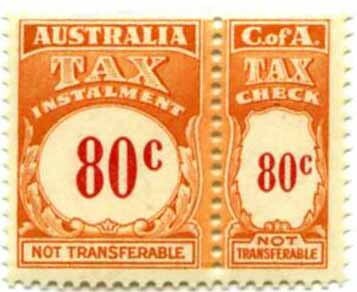 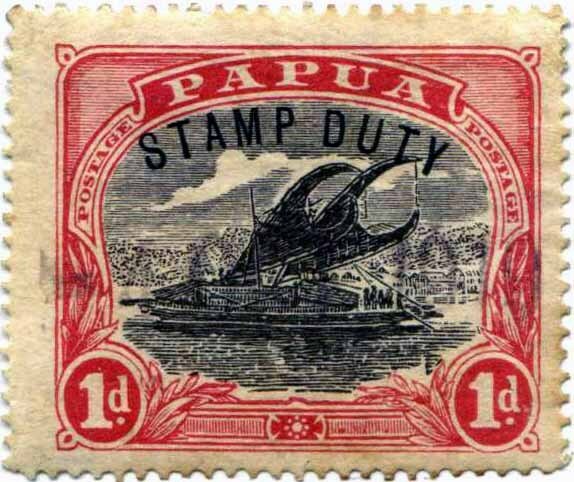 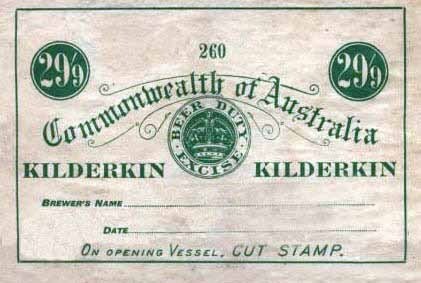 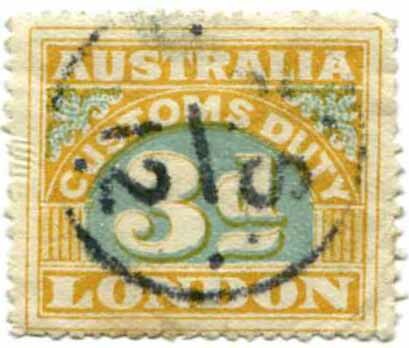 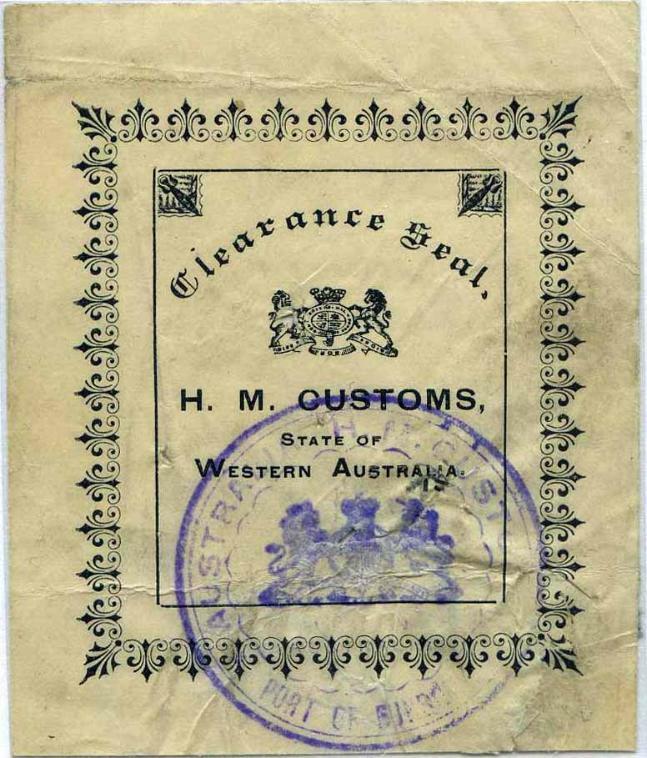 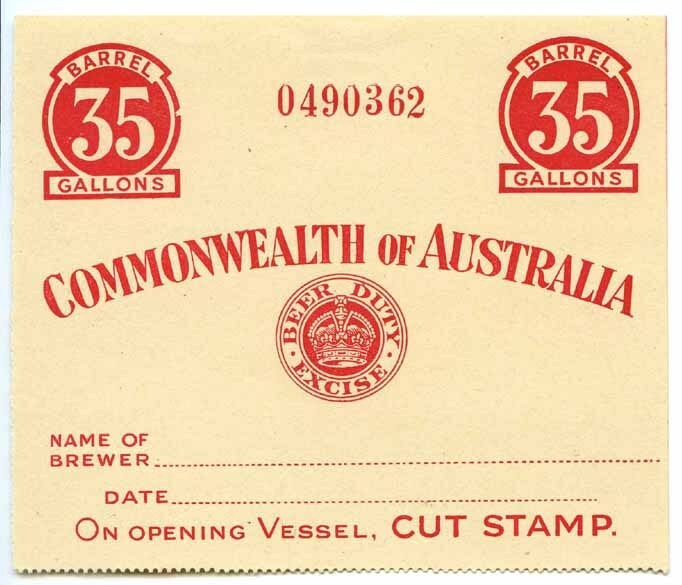 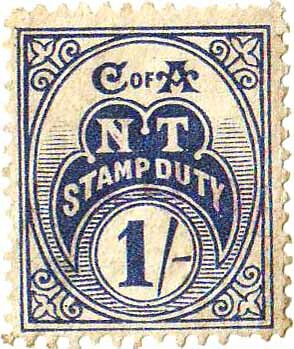 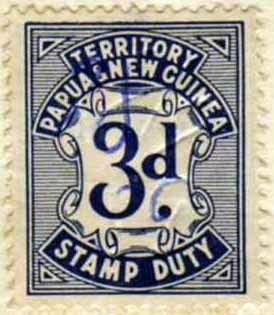 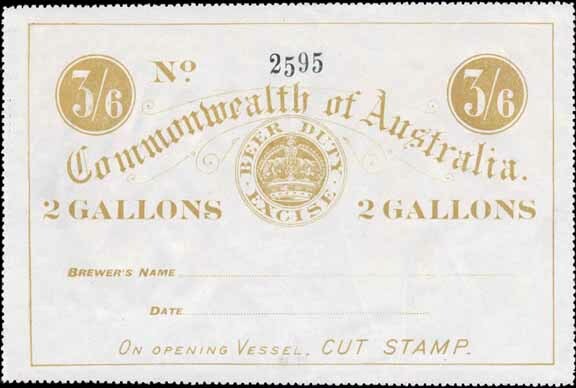 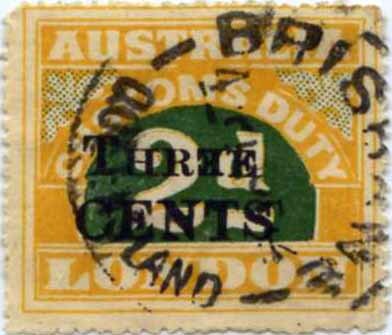 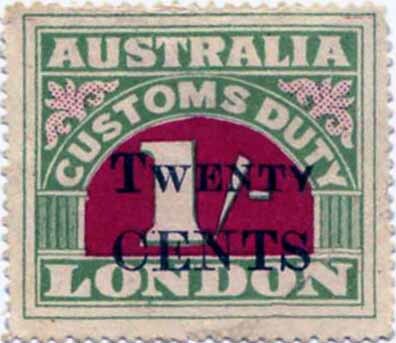 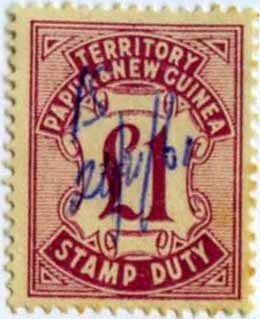 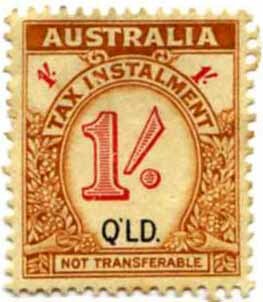 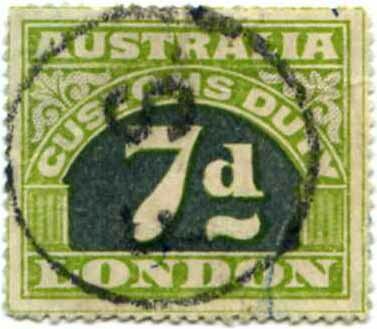 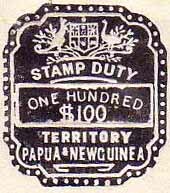 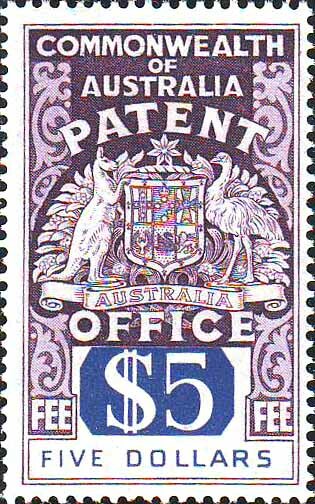 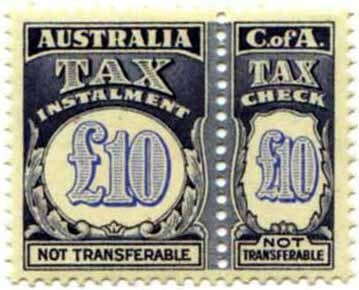 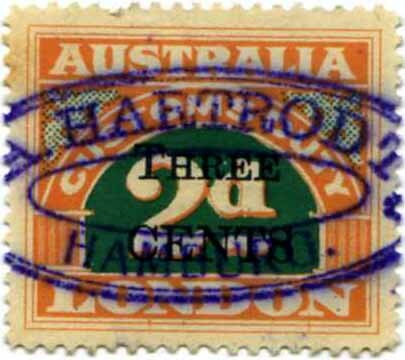 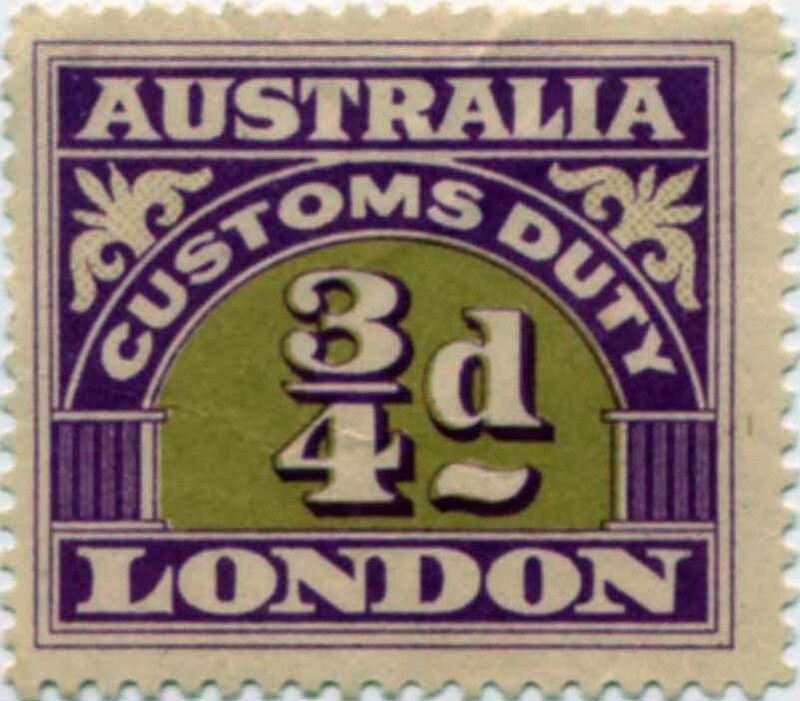 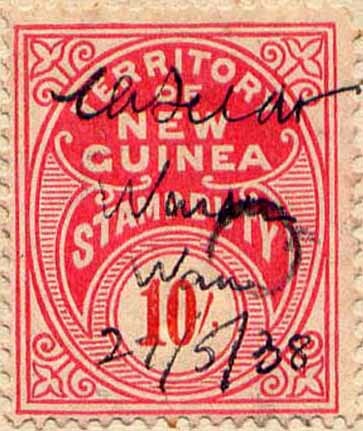 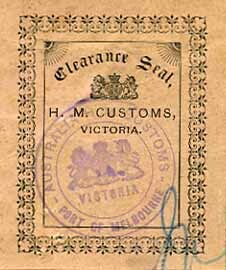 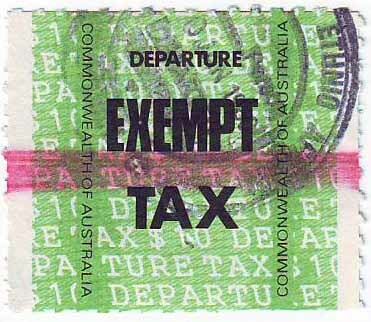 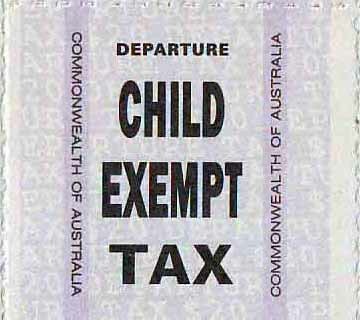 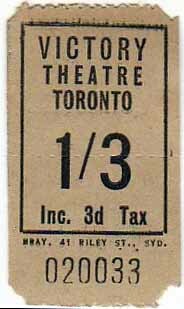 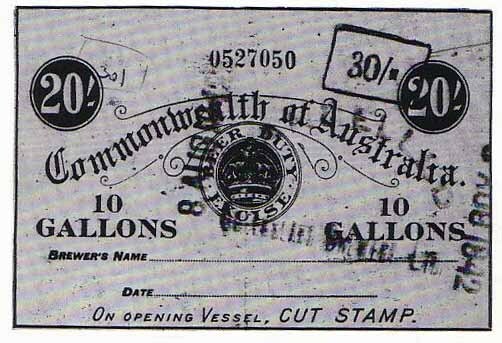 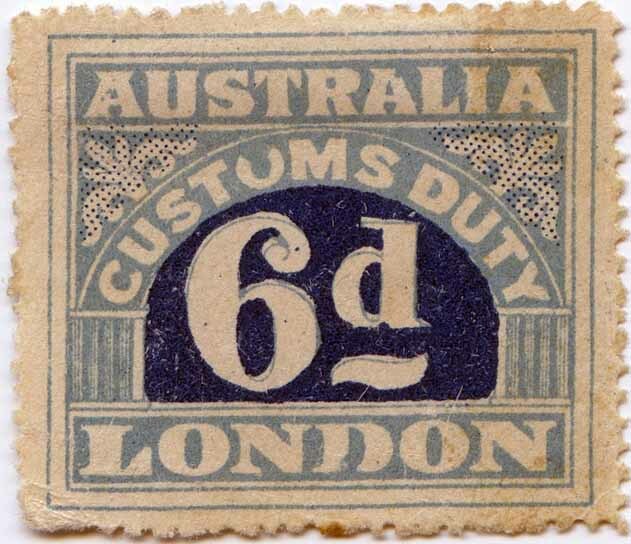 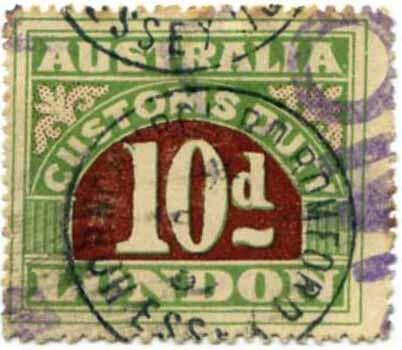 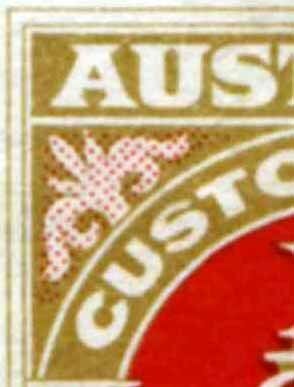 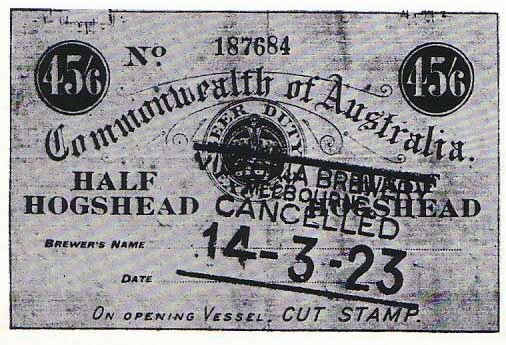 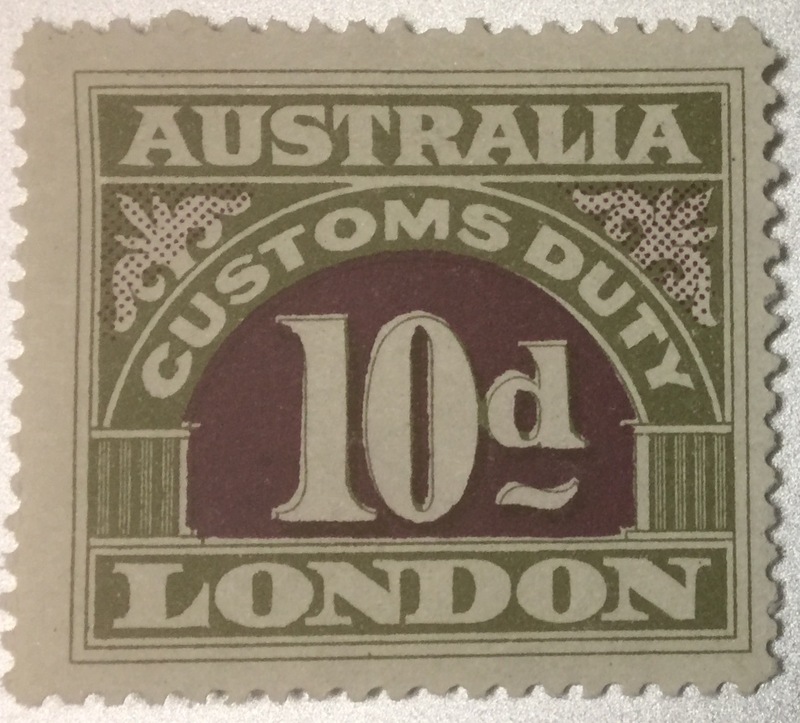 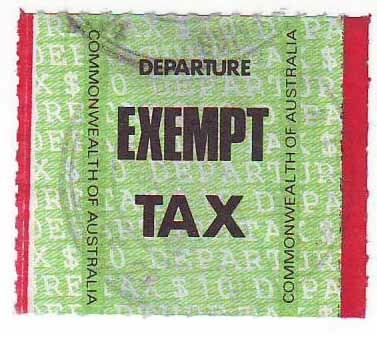 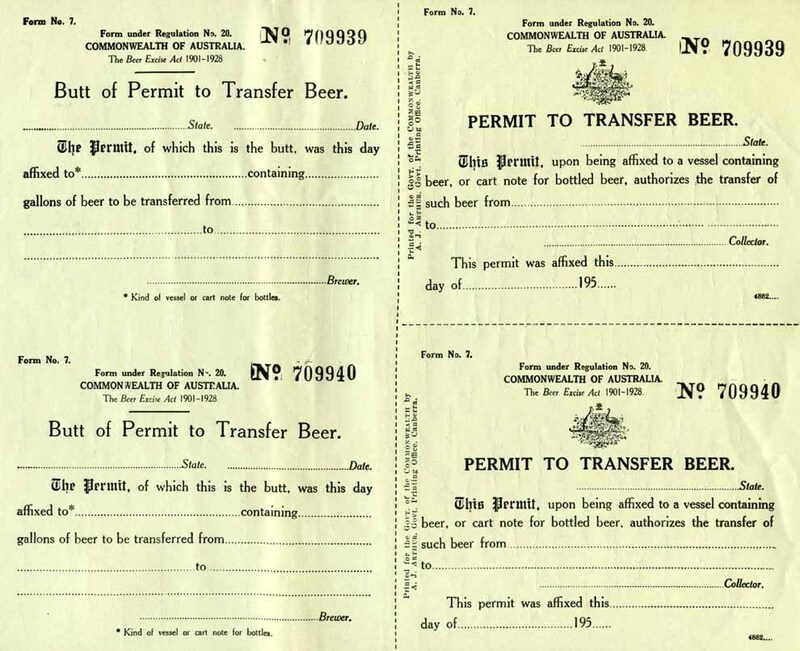 The Customs Tariff Act 1902 provided for a duty of 3d per lb on printed circulars, price lists & advertising matter sent to Australia. 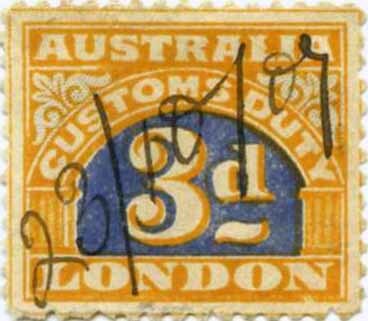 This duty prepaid the Customs tariff making sure the items were delivered and not refused by the addressee. 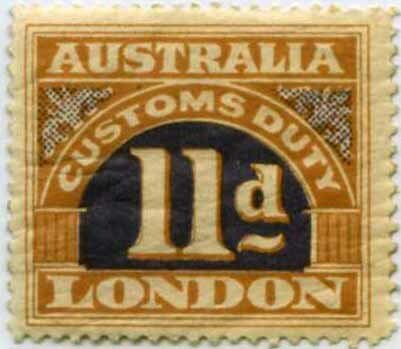 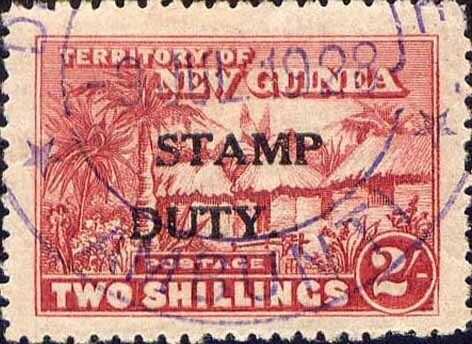 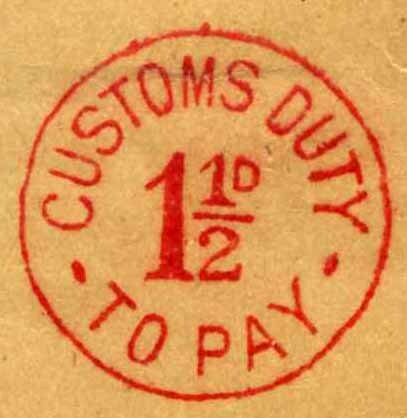 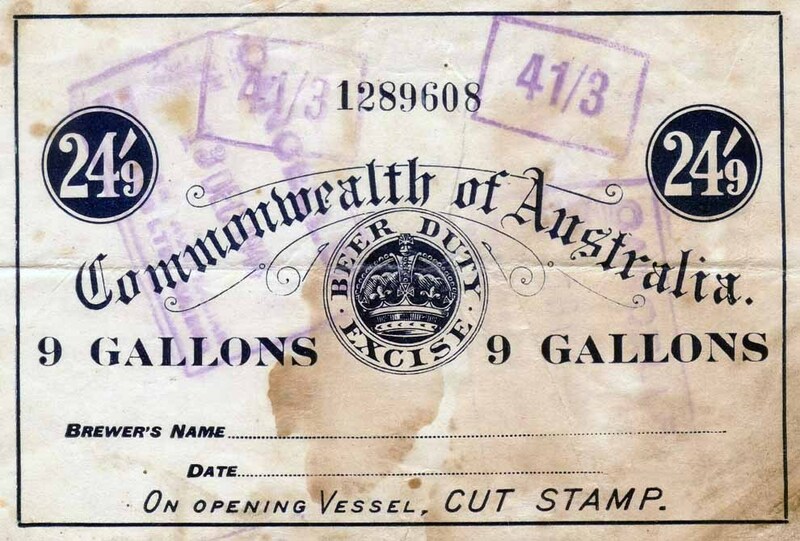 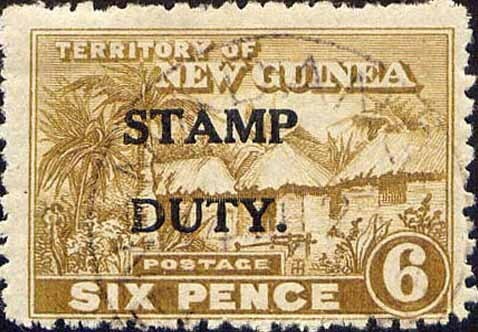 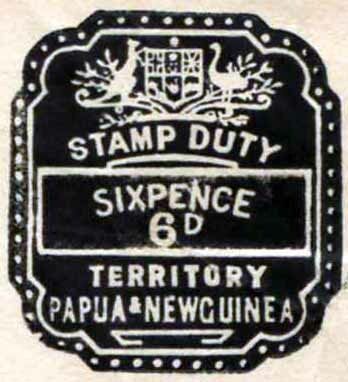 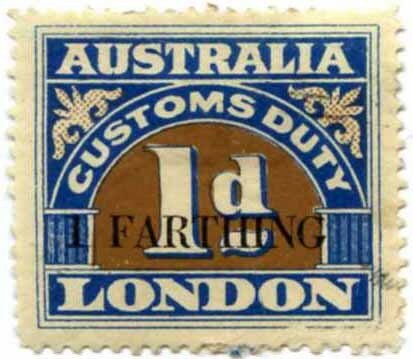 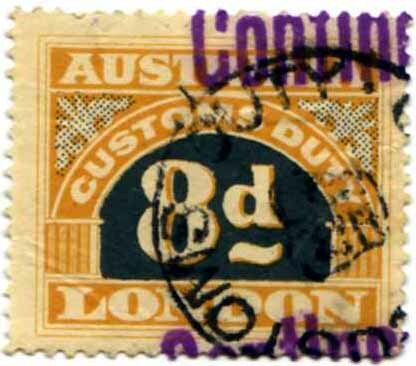 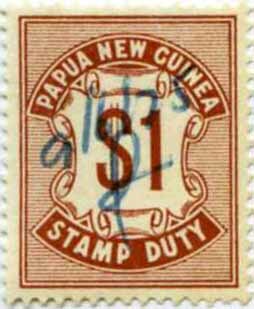 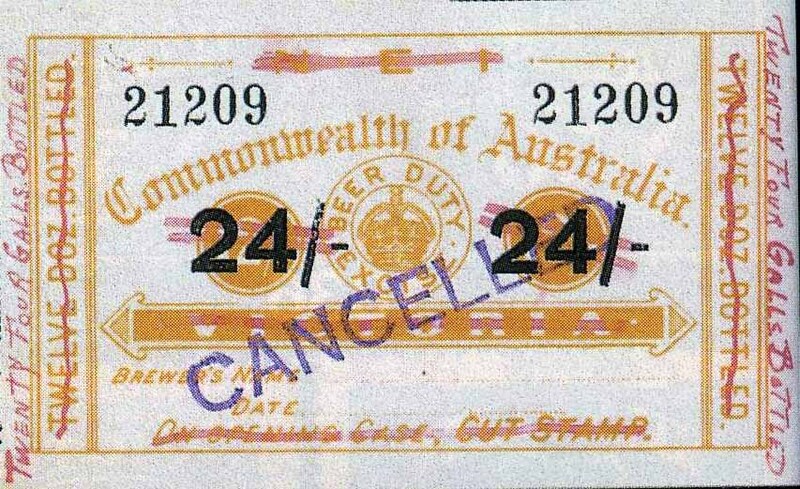 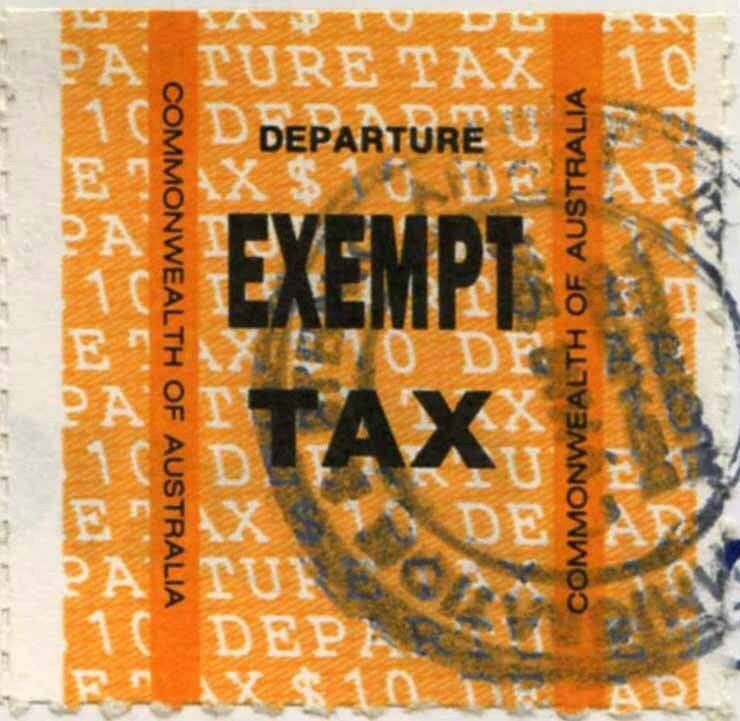 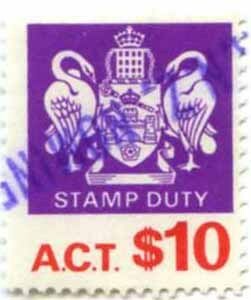 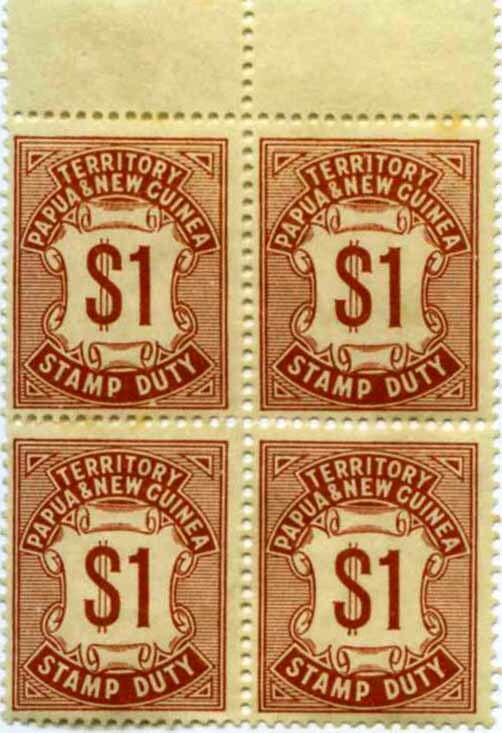 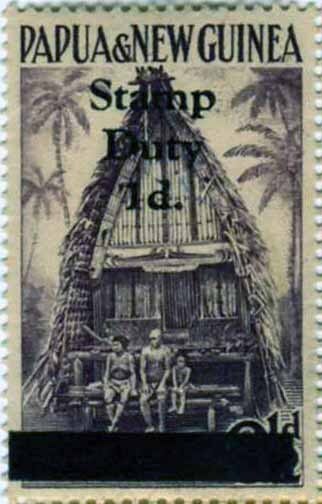 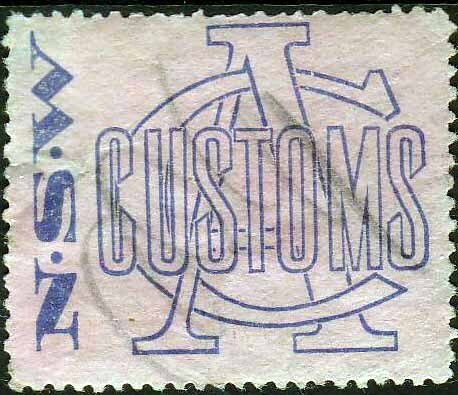 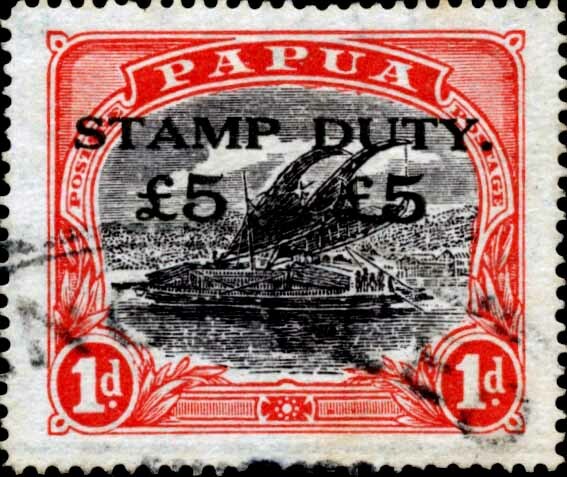 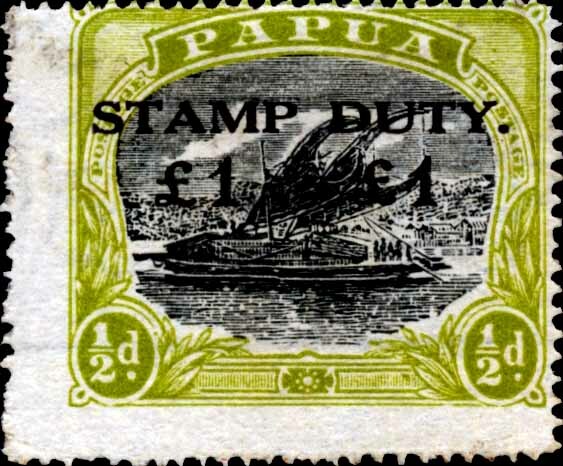 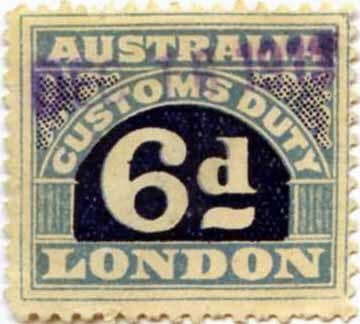 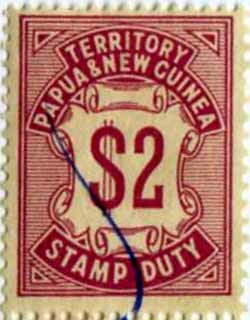 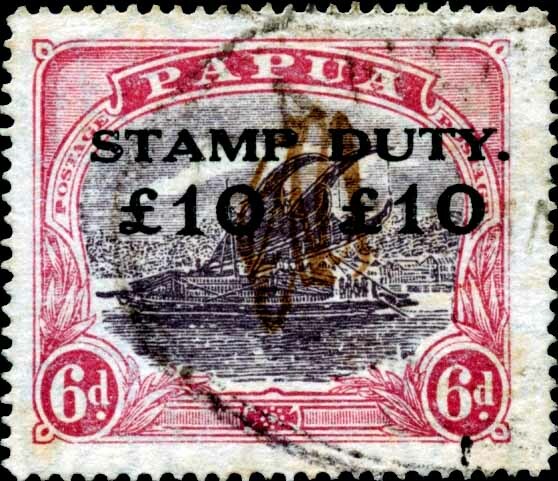 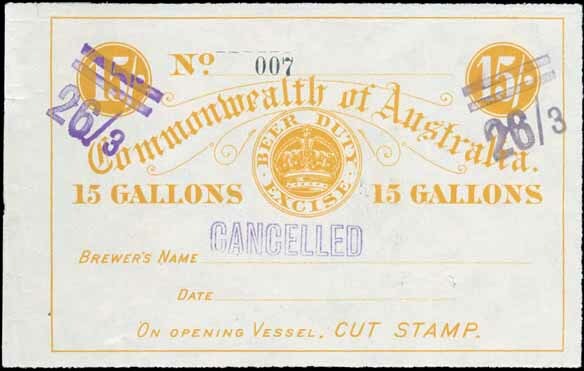 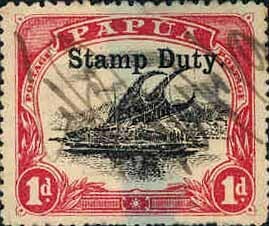 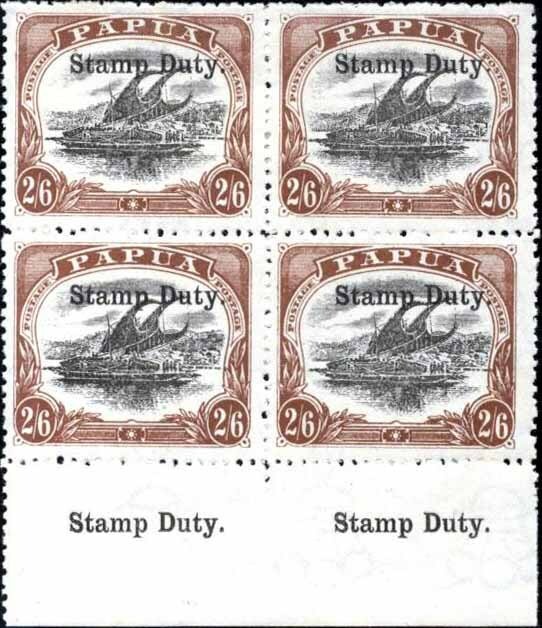 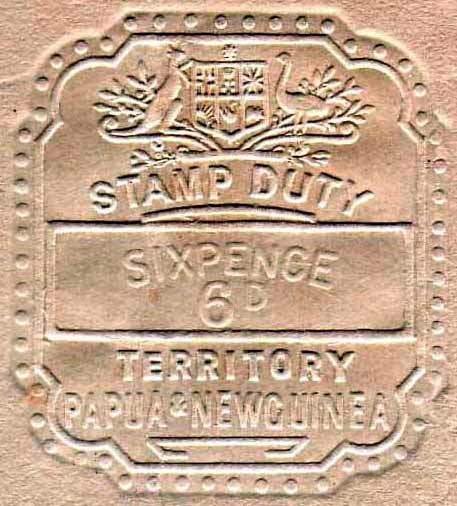 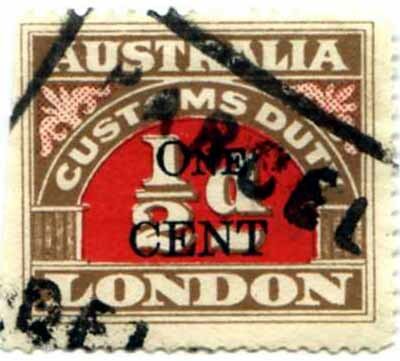 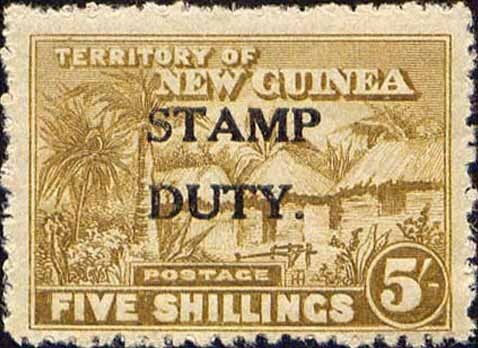 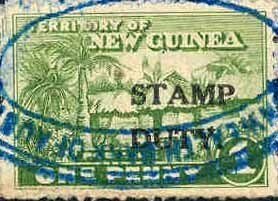 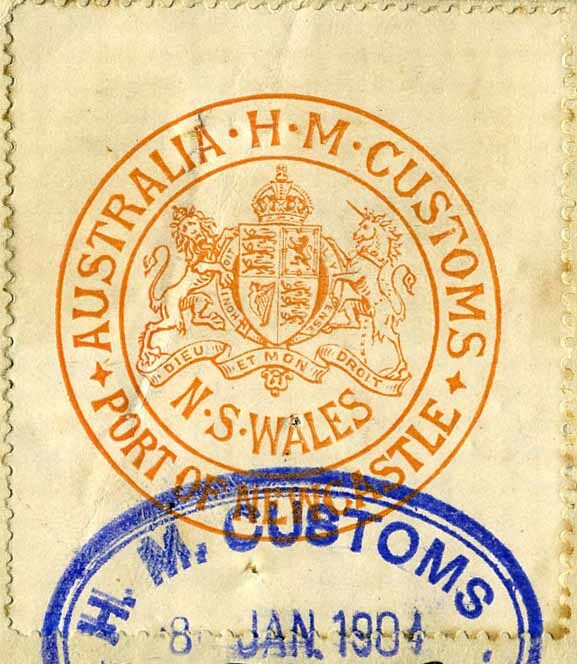 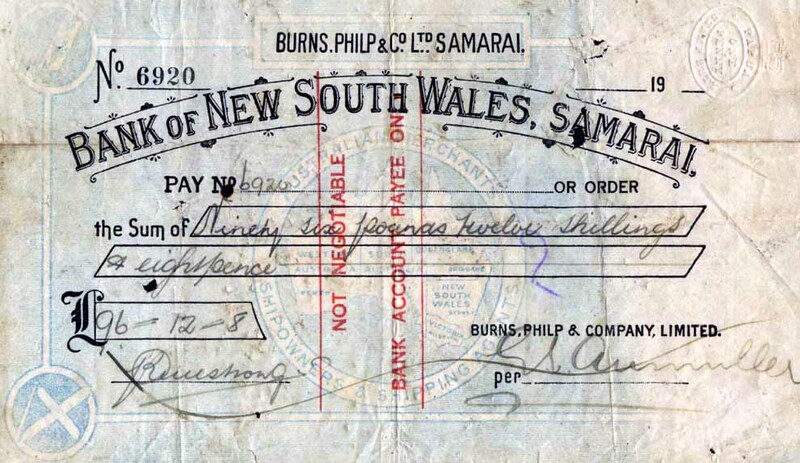 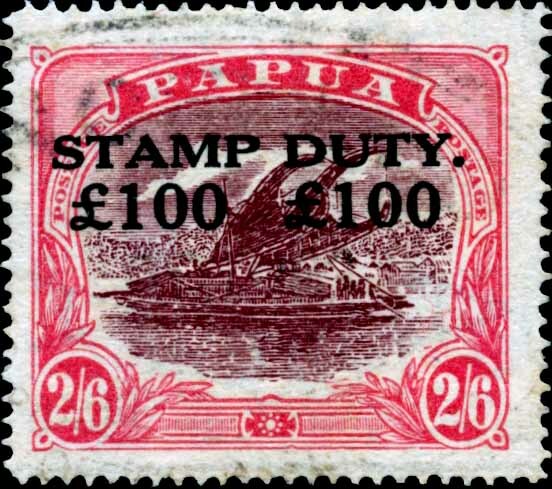 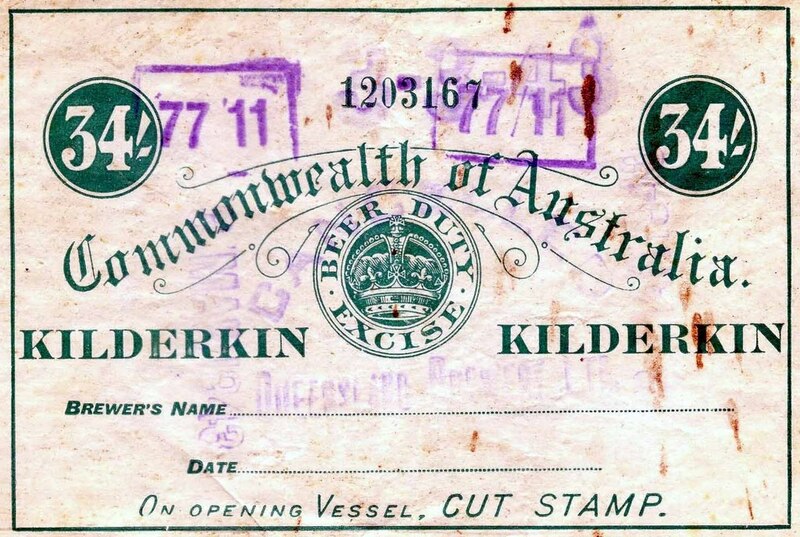 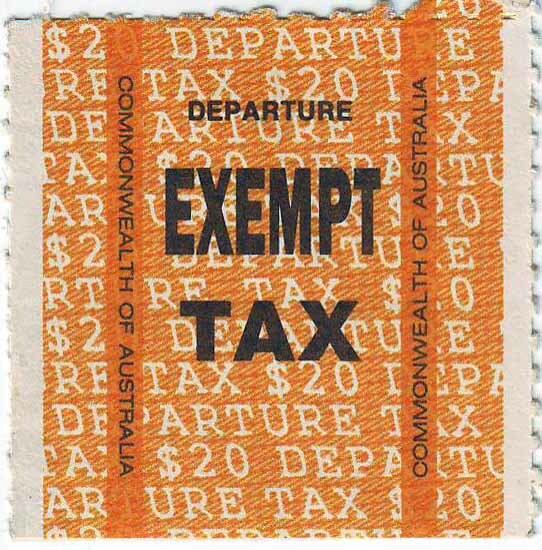 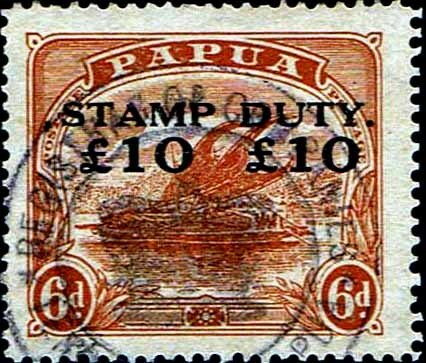 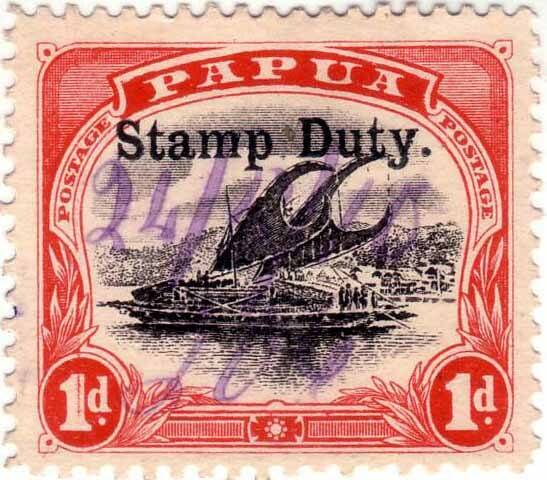 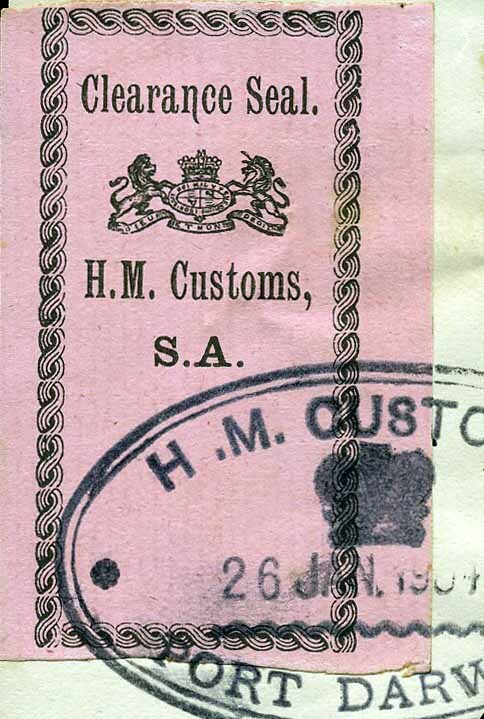 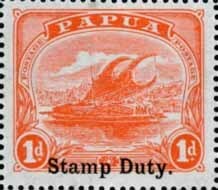 Customs Duty revenues were issued by 'Order' for convenience and not by 'Act'. 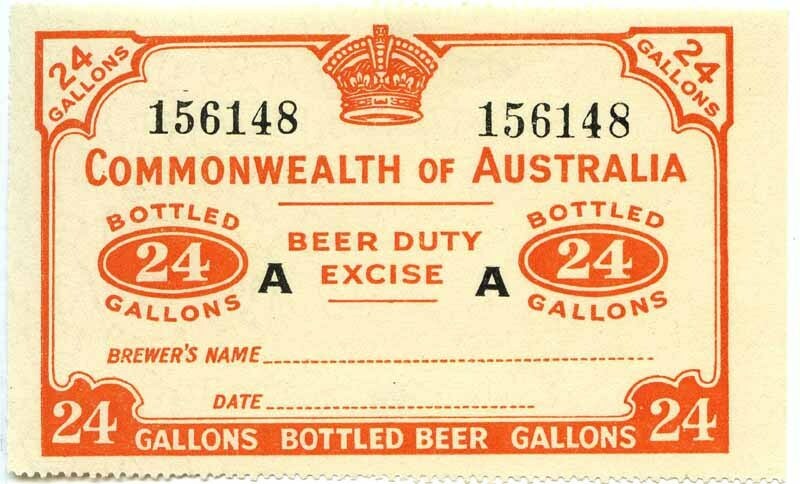 Usage was not compulsory. 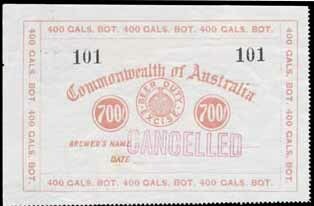 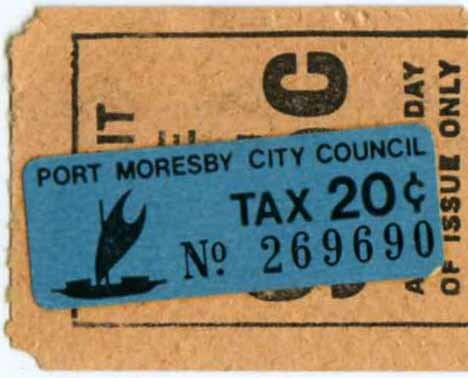 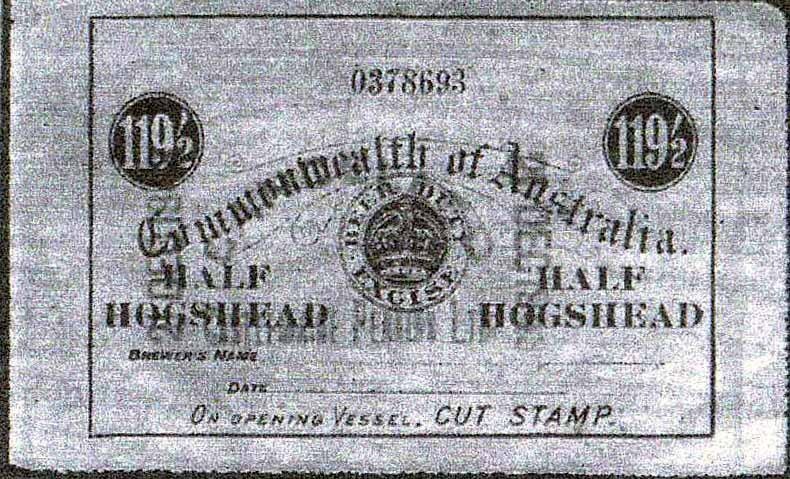 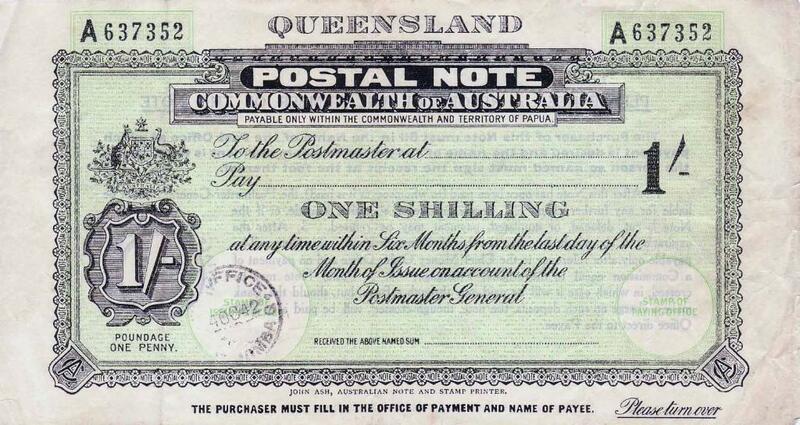 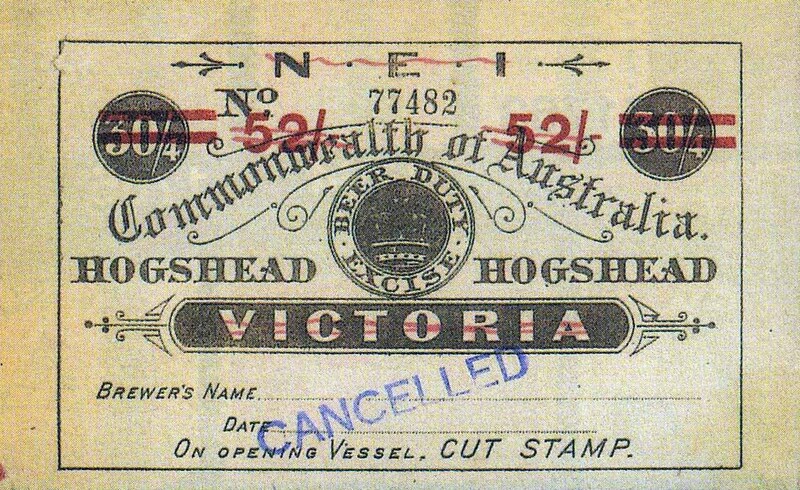 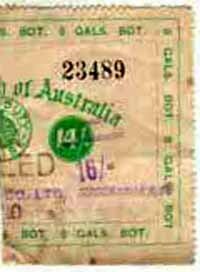 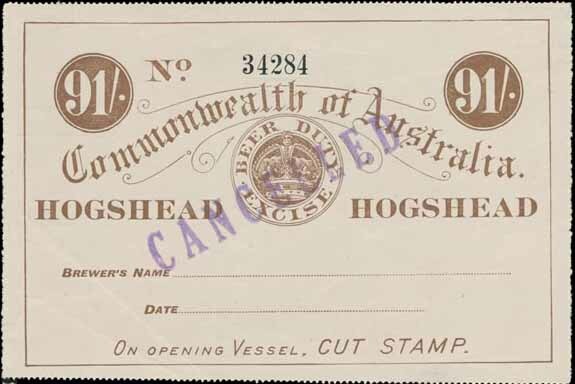 No values in Australian cents were ever produced. 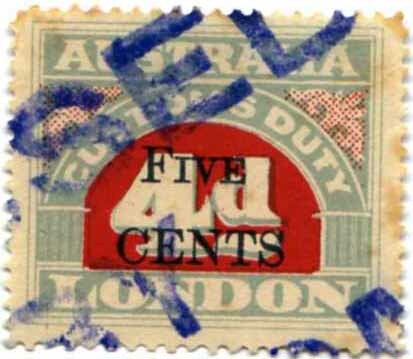 The revenues were available at High Commission Office London and could be used in any country. 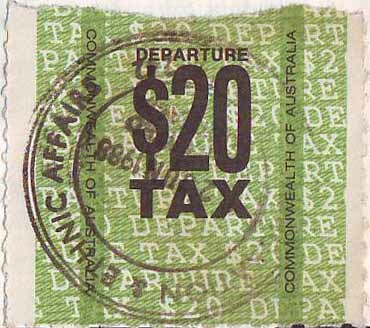 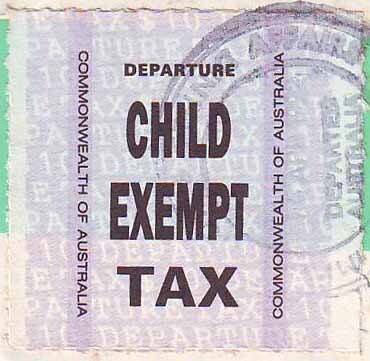 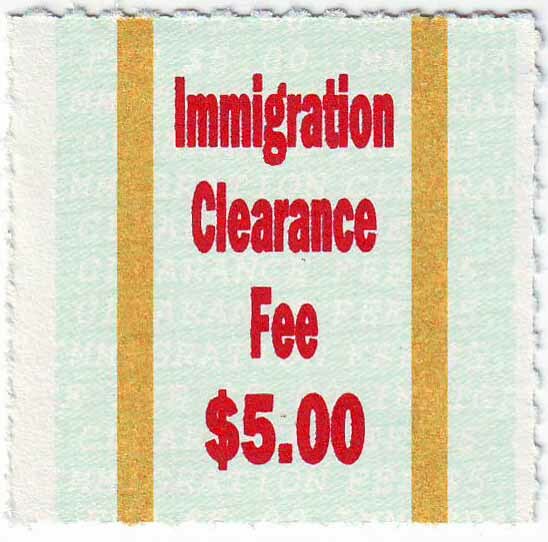 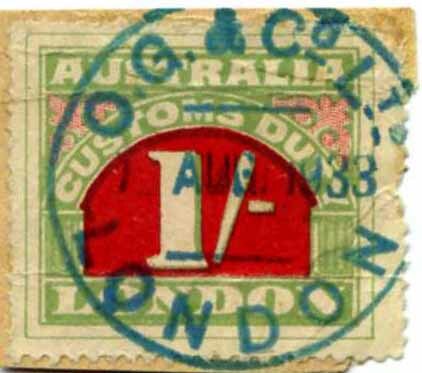 The surcharged values in US cents and values with no surcharge were available at both the Australian Consulate in New York & the High Commission Office London. 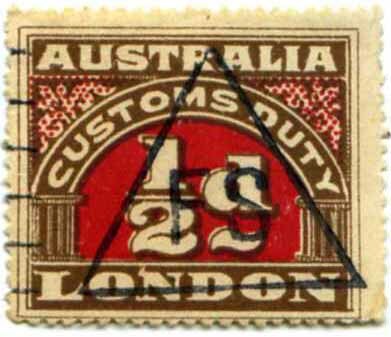 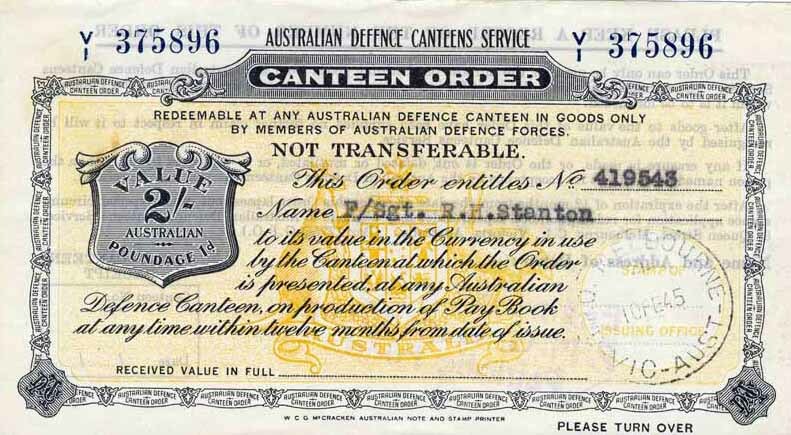 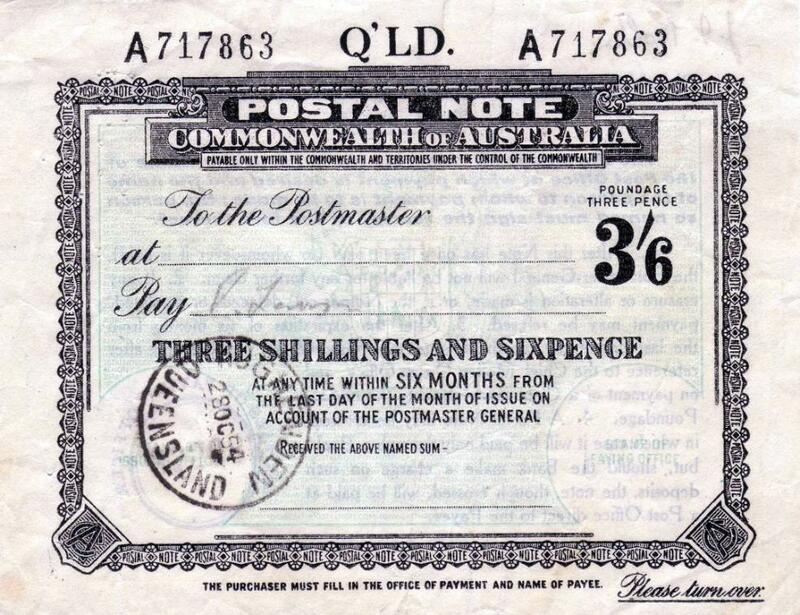 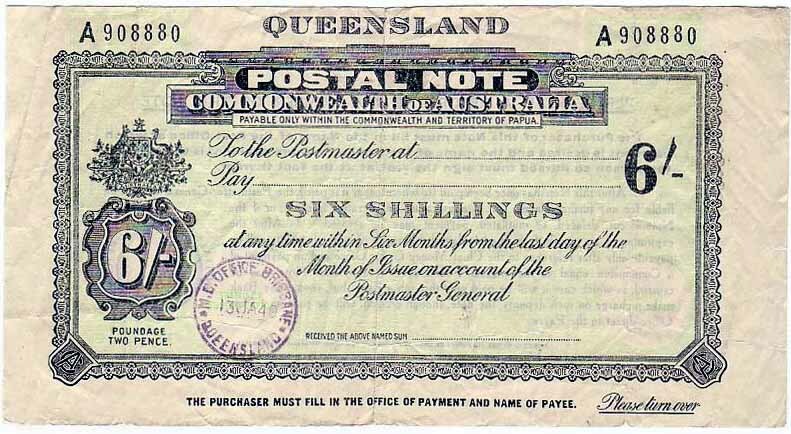 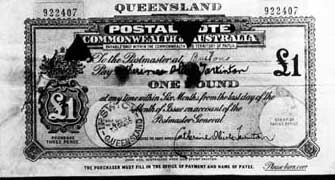 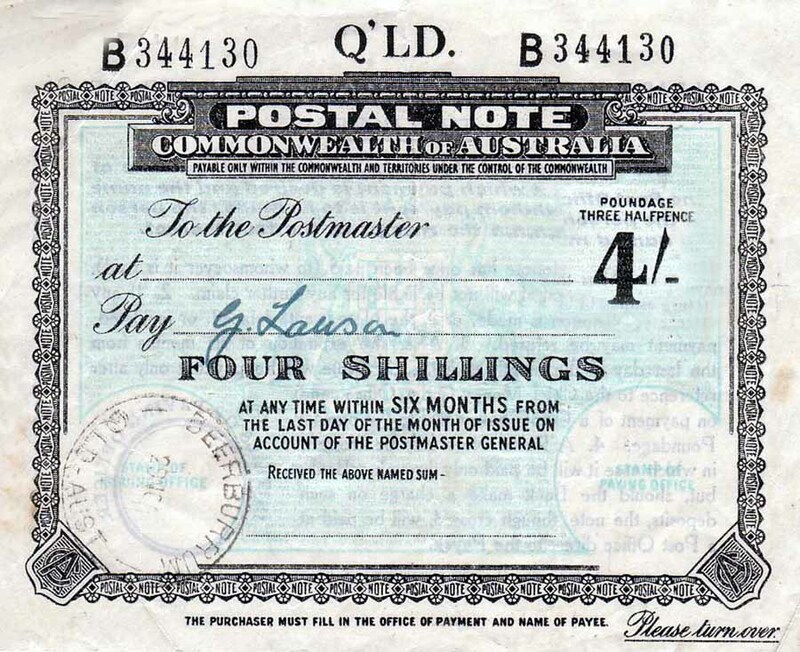 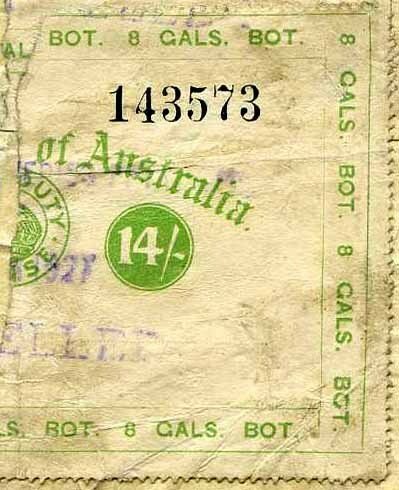 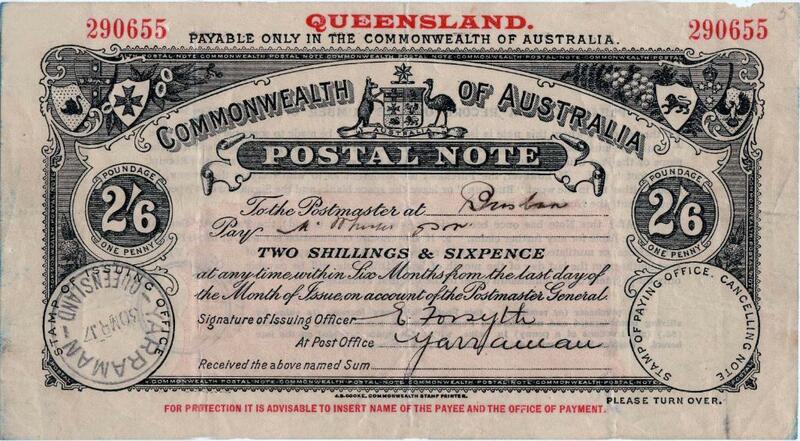 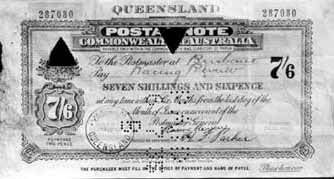 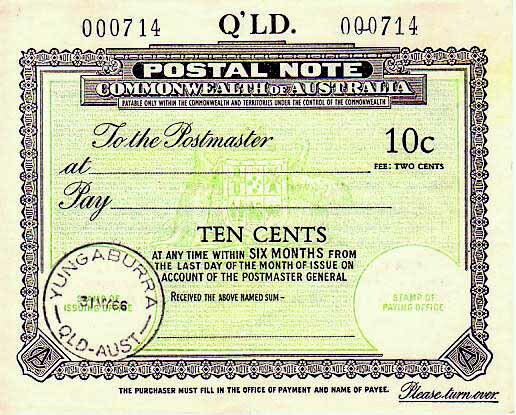 Plain and surcharged [sometimes both together] values have been recorded used to Australia from: Austria, Belgium, France, Germany, Great Britain, Italy, Norway, Switzerland, & United States. 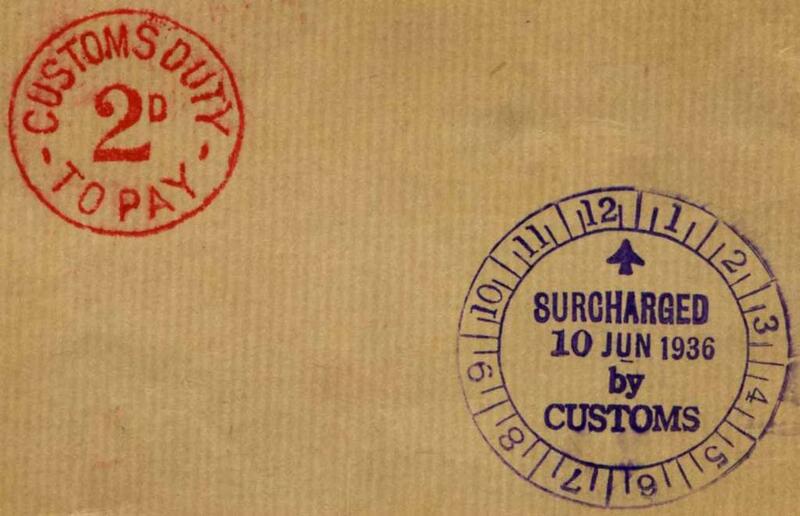 Unpaid articles subject to Customs Duty payments prior to delivery have been sighted paid by postage due from: Egypt, France, Great Britain, Germany, Japan, New Zealand, Switzerland & United States. 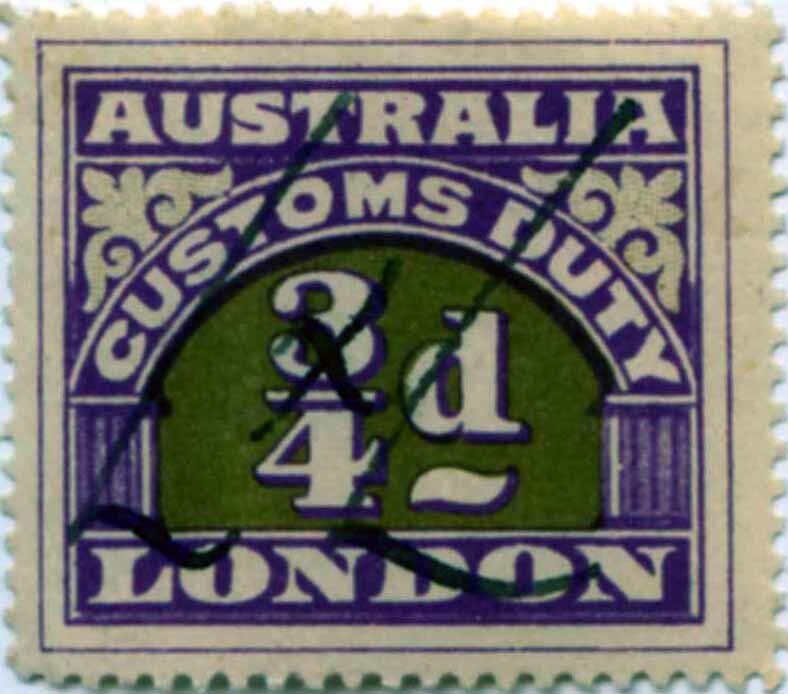 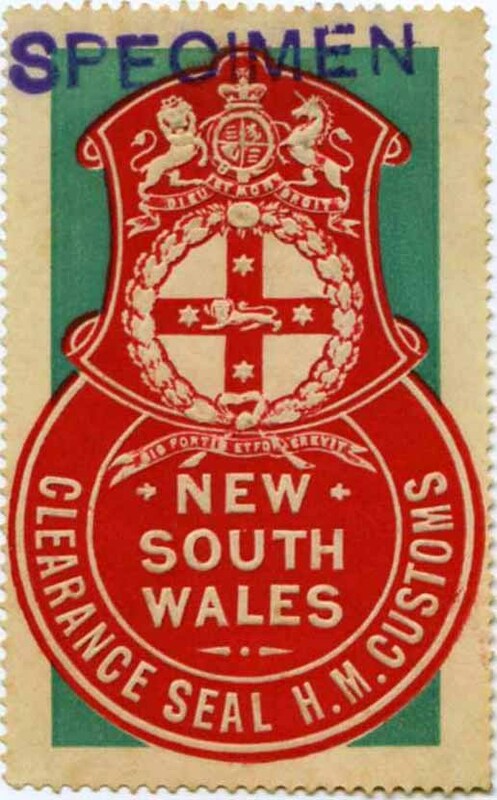 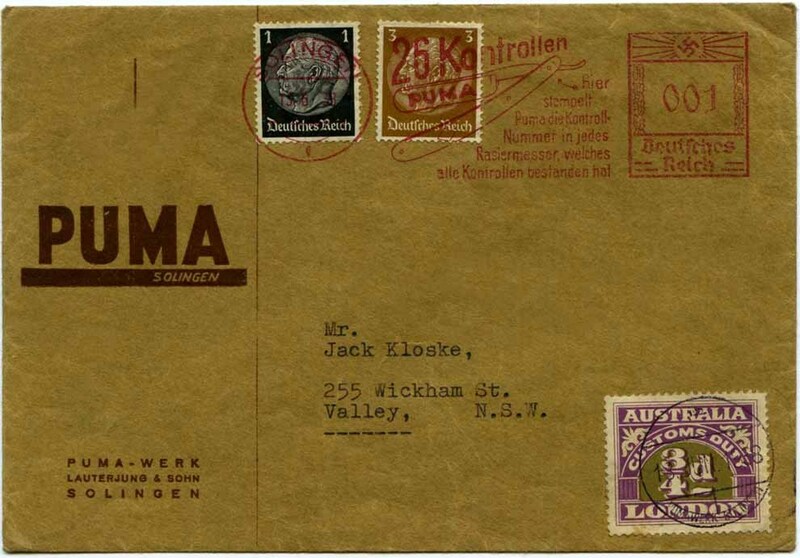 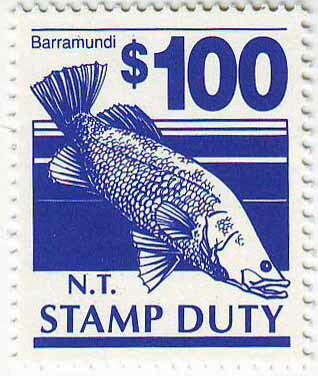 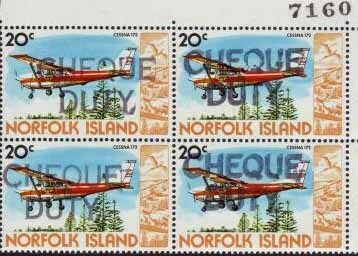 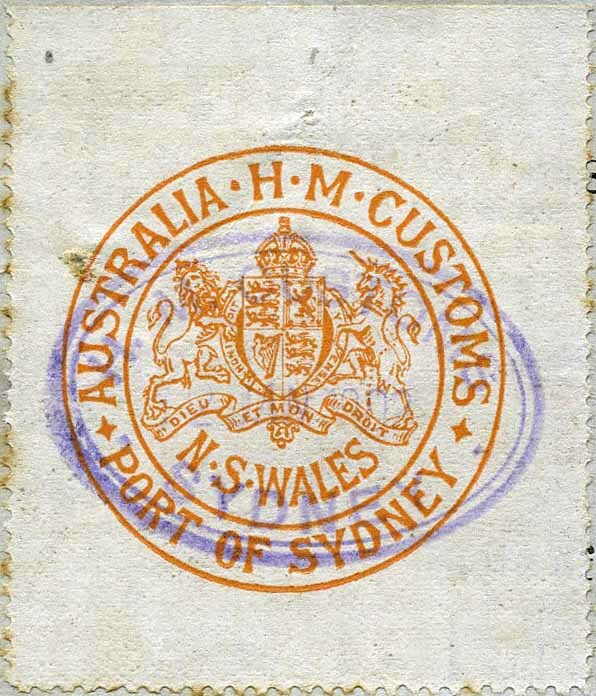 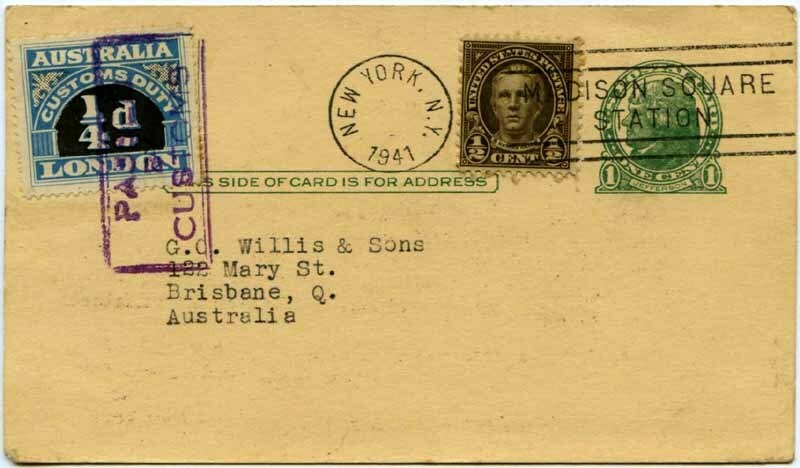 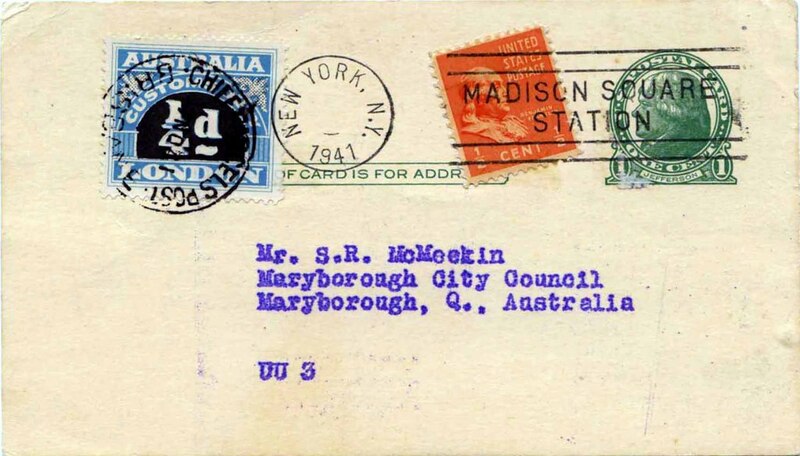 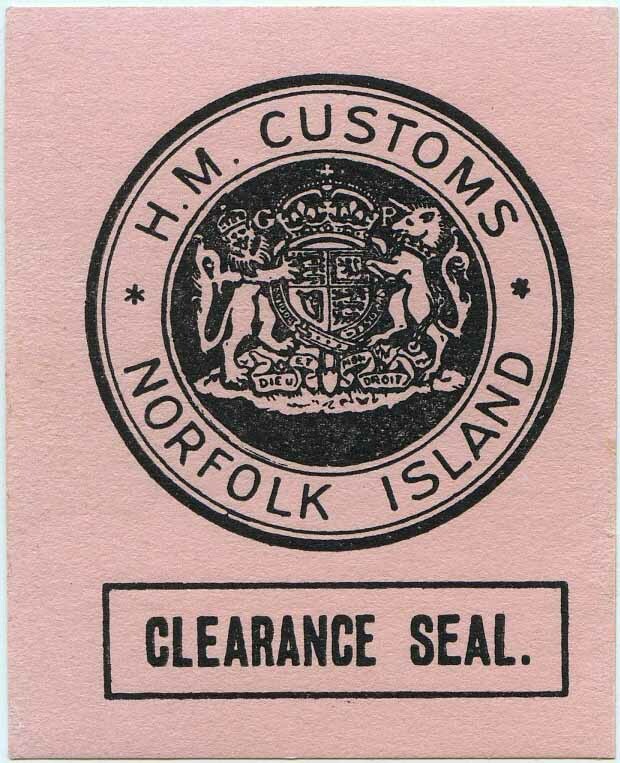 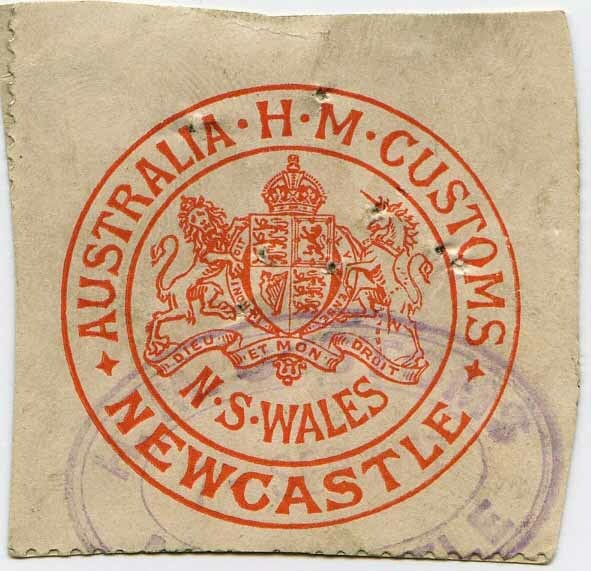 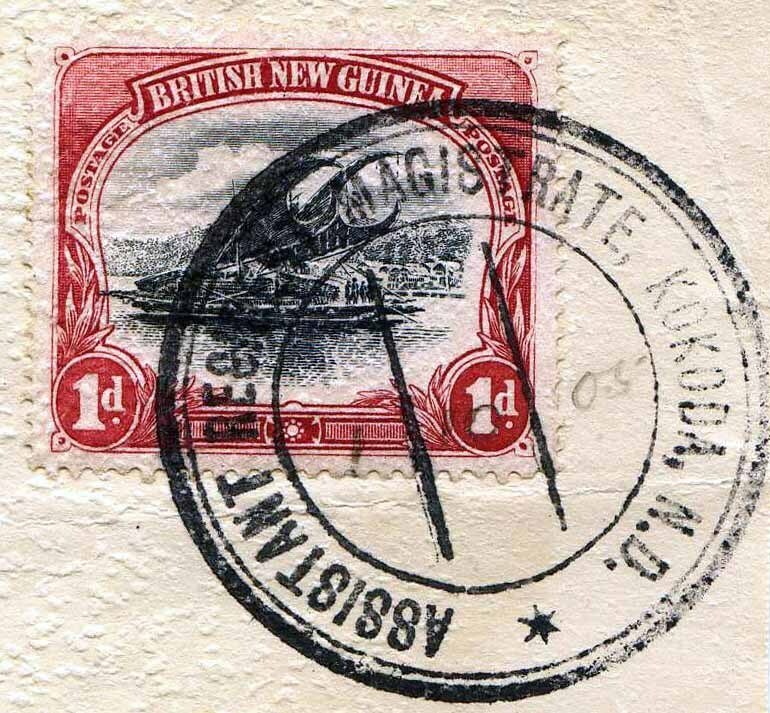 Those covers with Customs Duty value cancels and NO Duty Stamps or Postage Dues on would have been refused by the addressee and returned to sender. 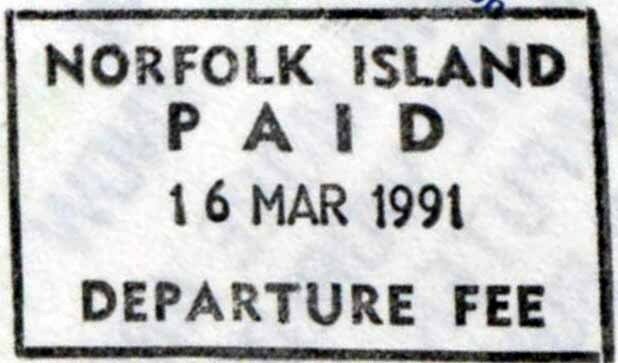 Noted from all above inc Portugal. 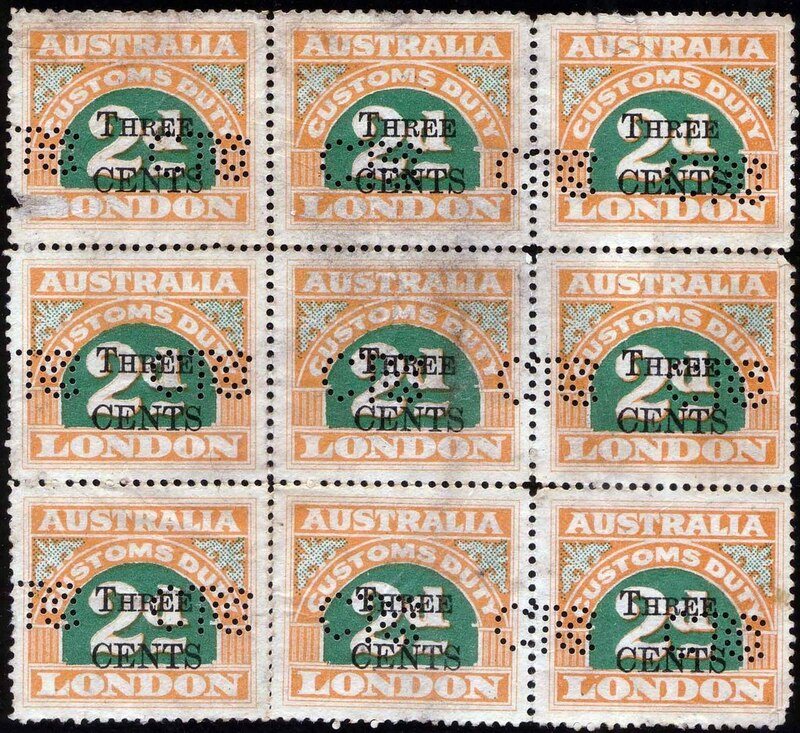 Series 1-7 lithographed. 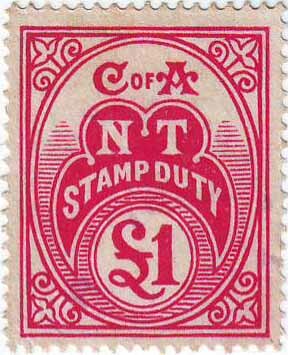 1st Series printed by Waterlow & Sons London. 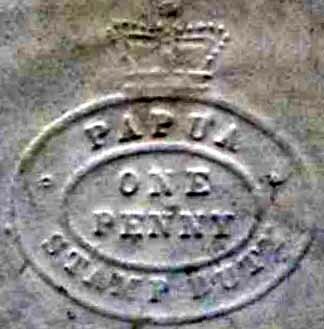 2nd Series printer unknown but thought to be either by Waterlow & Sons or Perkins Bacon & Co Ltd London. 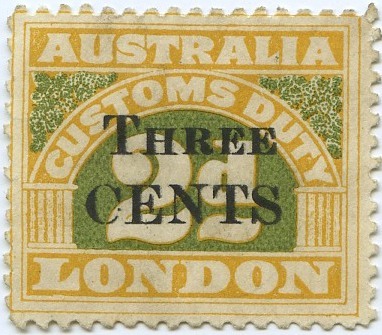 3rd & 4th Series printed by Perkins Bacon & Co Ltd London. 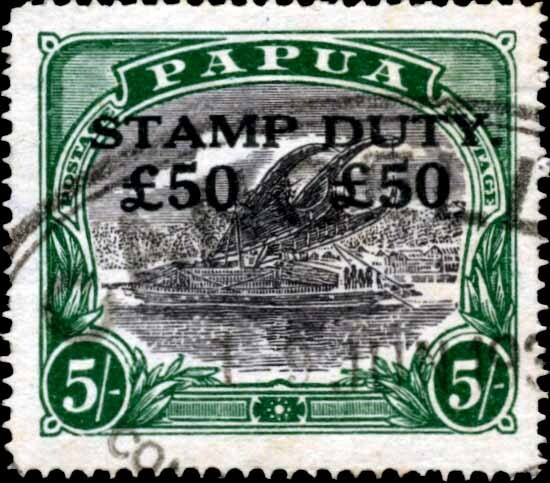 5th Series printed by Bradbury Wilkinson & Co Ltd London. 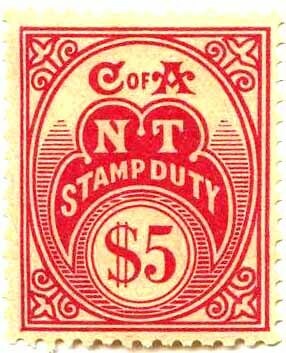 6th Series printed by Waterlow & Sons. 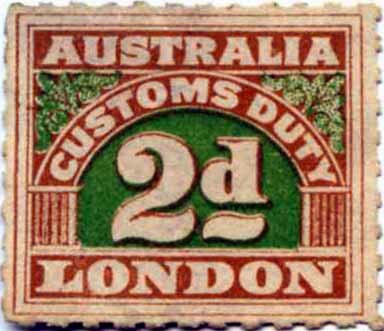 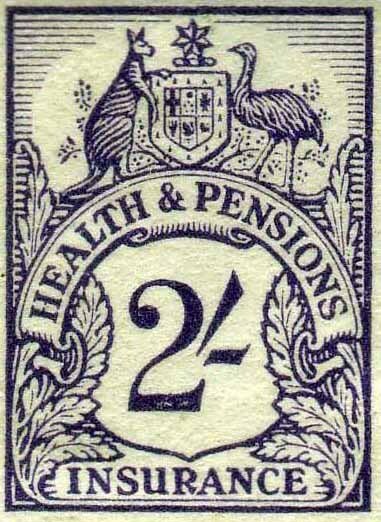 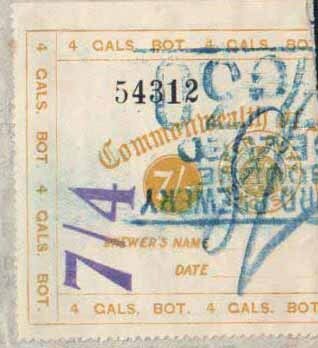 7th Series printed by Perkins Bacon & Co Ltd London. 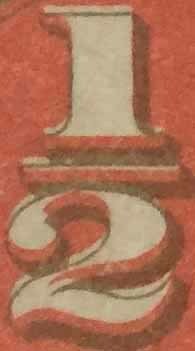 "The arabesque is an elaborative application of repeating geometric forms that often echo the forms of plants and animals"
Numbering: Each Series out of G.B. 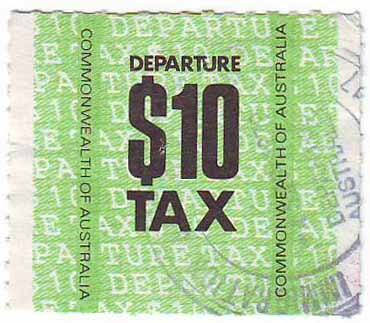 per 'Stone' starts from 1. 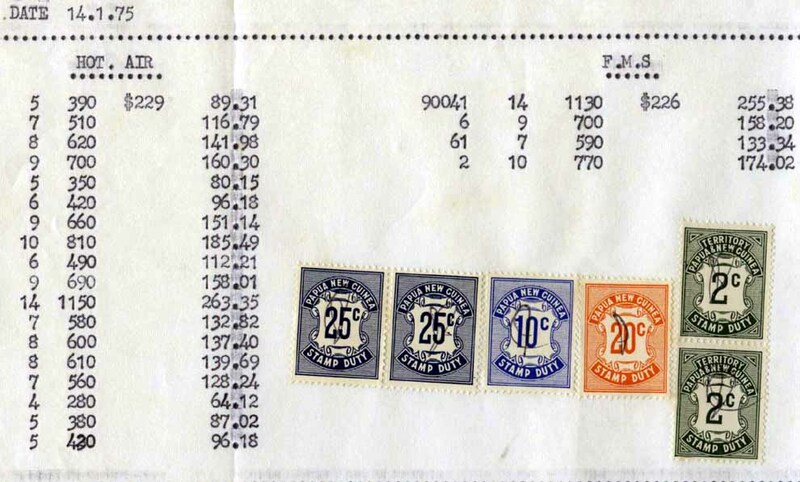 Each Series overprinted out of U.S. per 'Stone' starts from 1u. 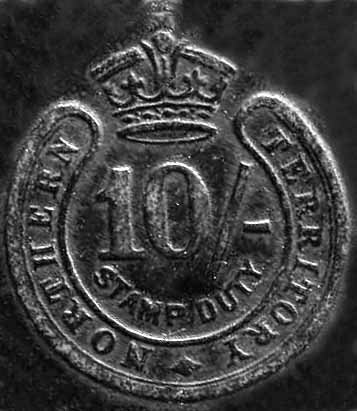 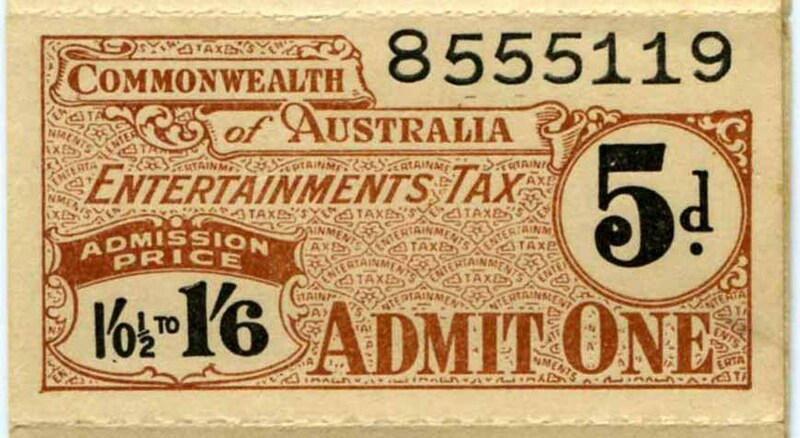 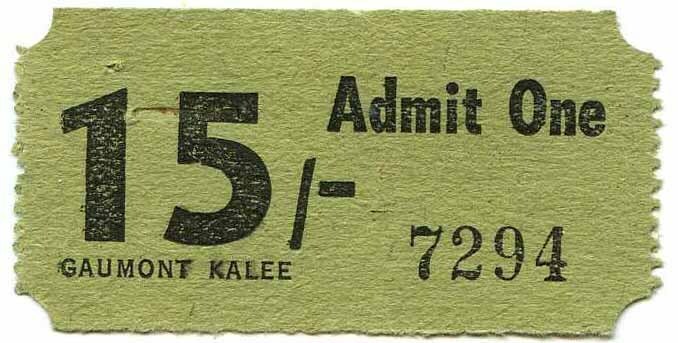 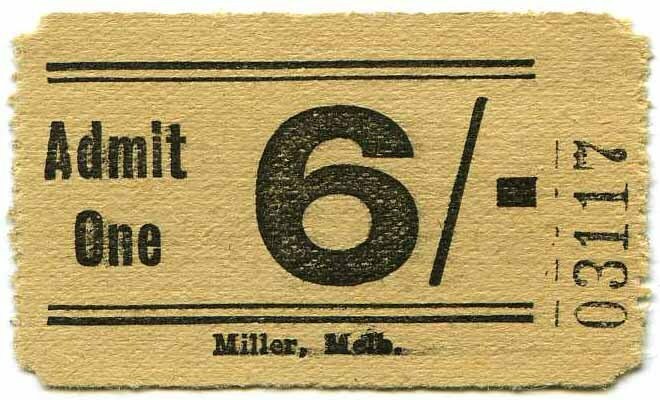 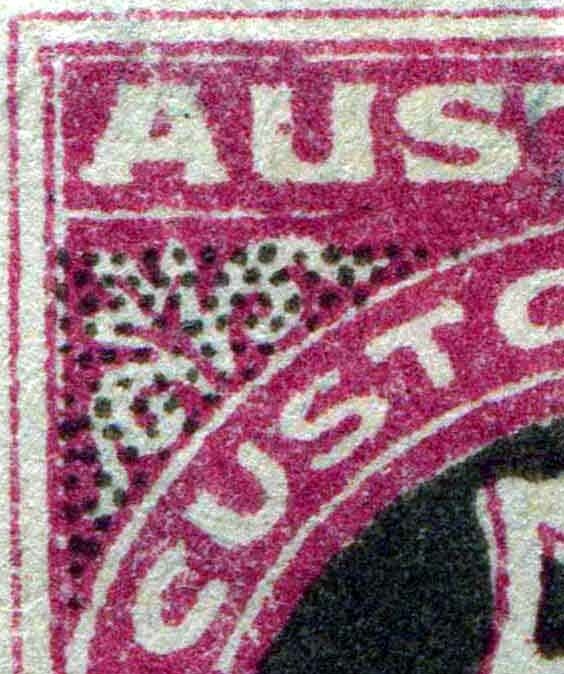 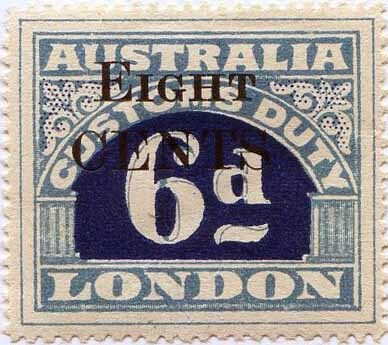 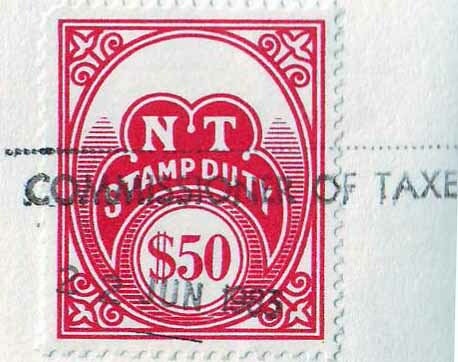 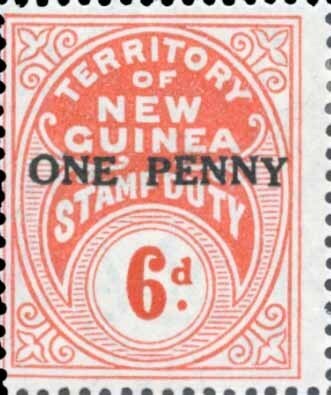 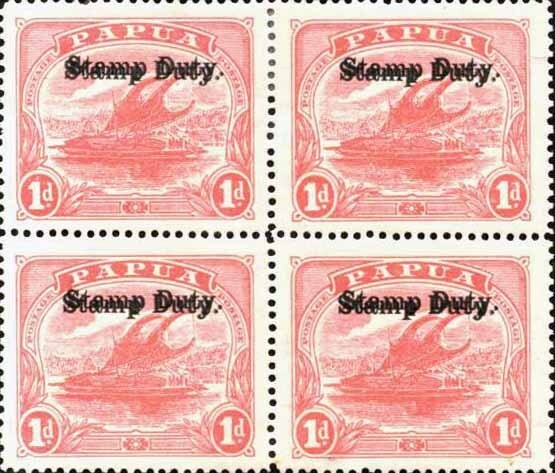 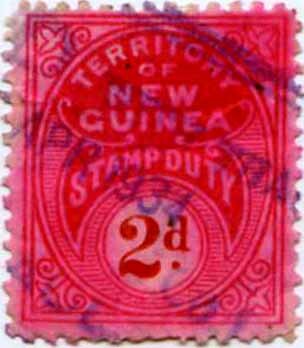 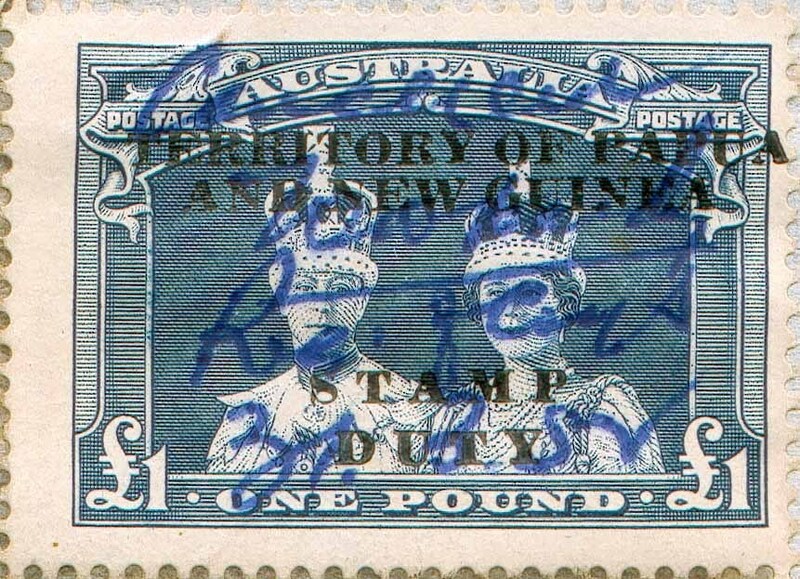 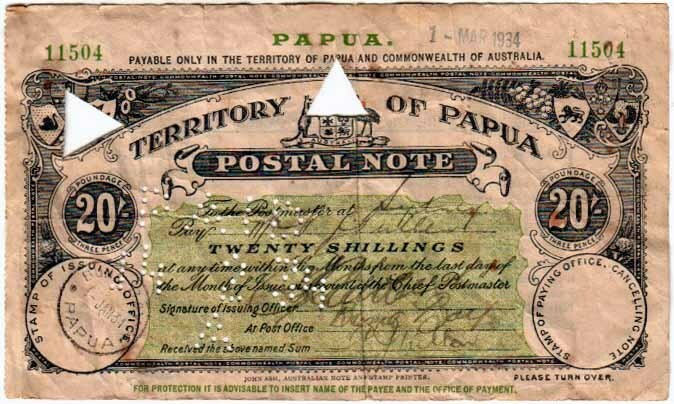 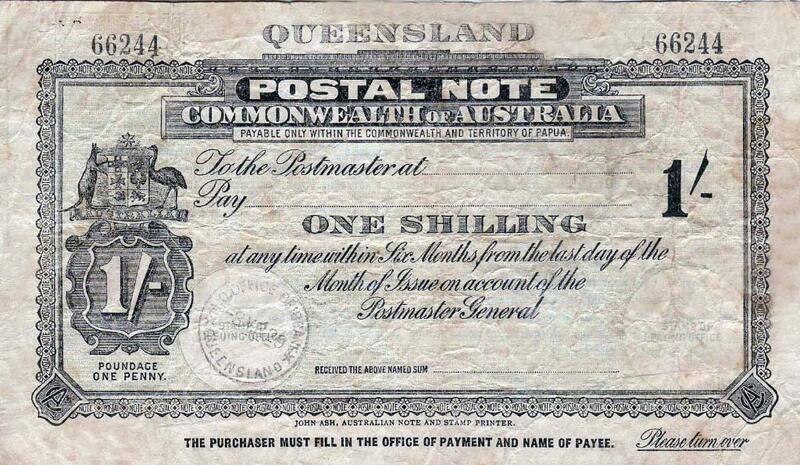 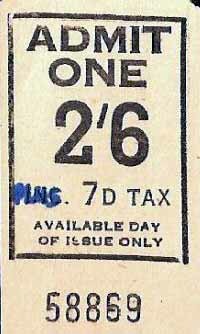 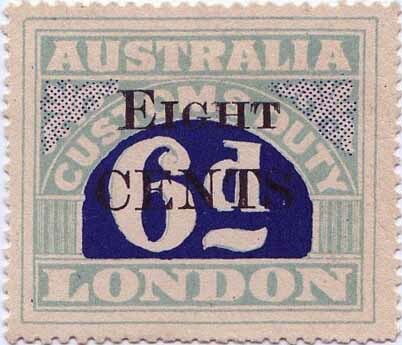 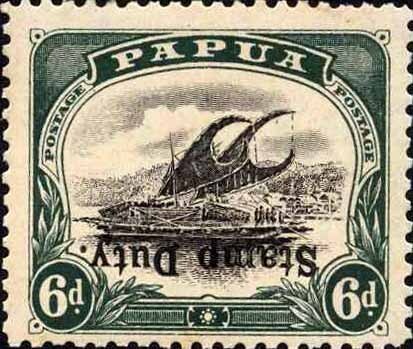 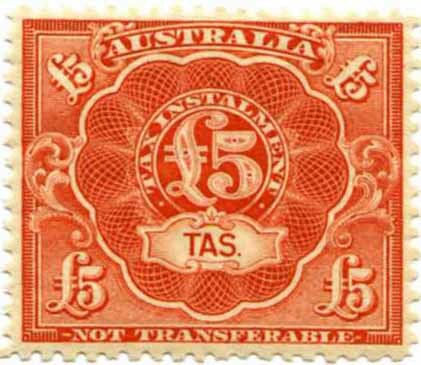 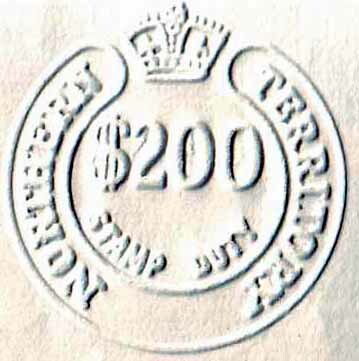 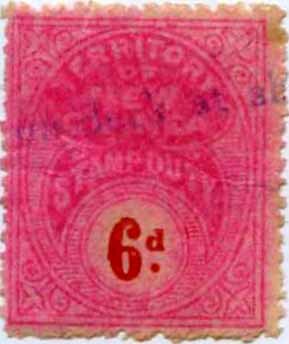 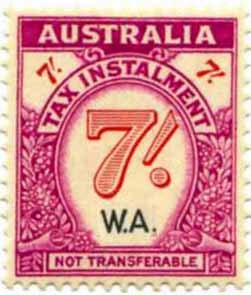 Notes: 7d is exceedingly rare, 2 only recorded in private hands and 500 printed. 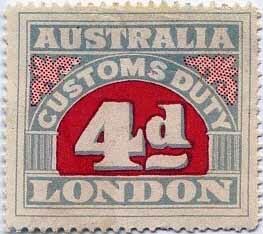 Four types of �d exist. 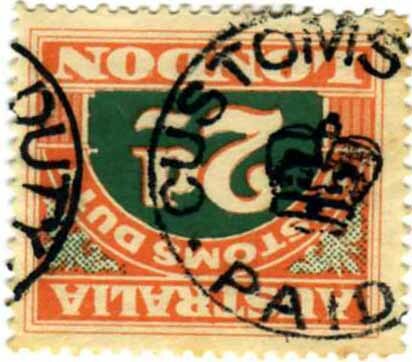 1923 No Watermak Line Perforation 11� Stone I Overprint in words. 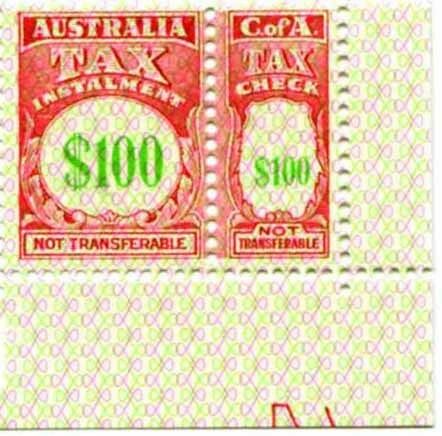 In sheets of 100 10x10. 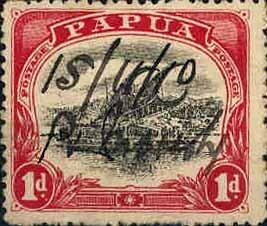 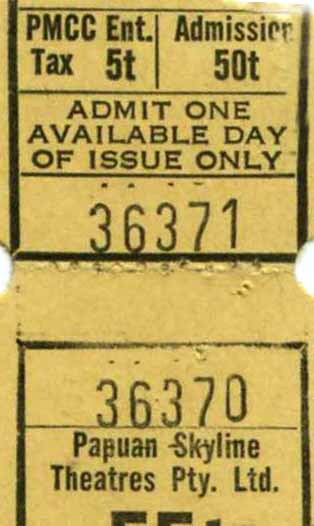 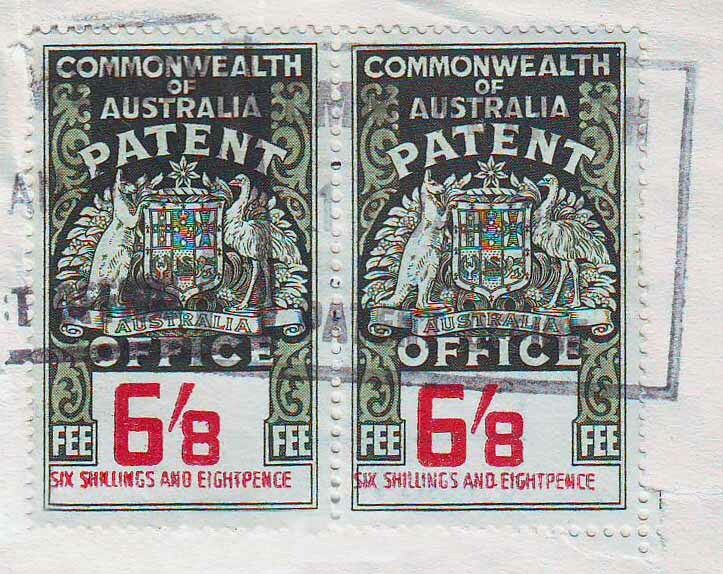 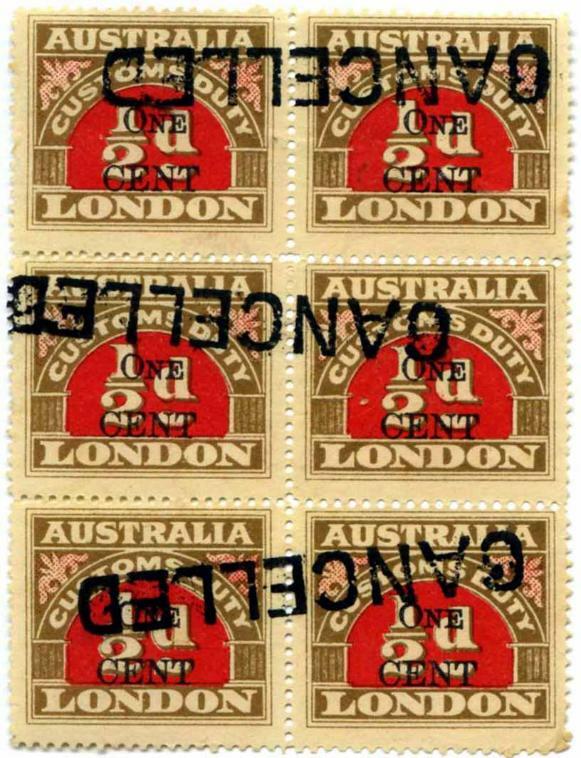 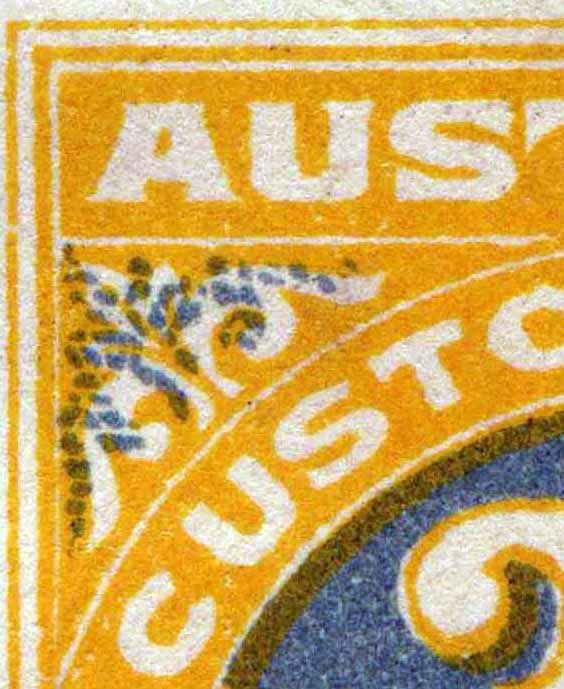 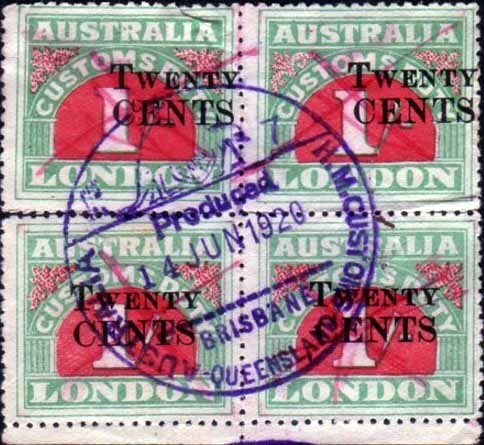 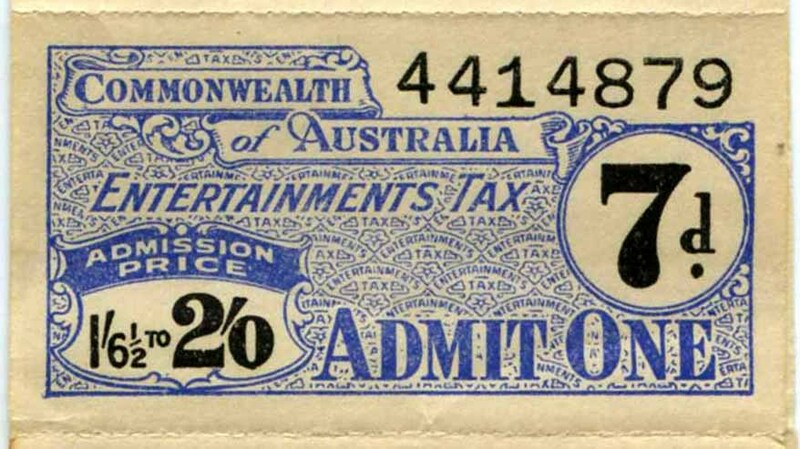 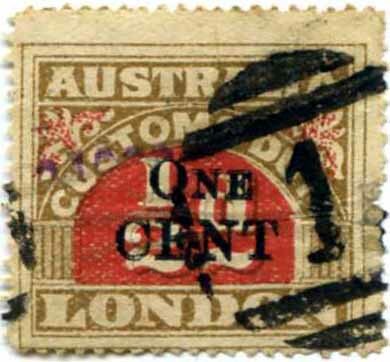 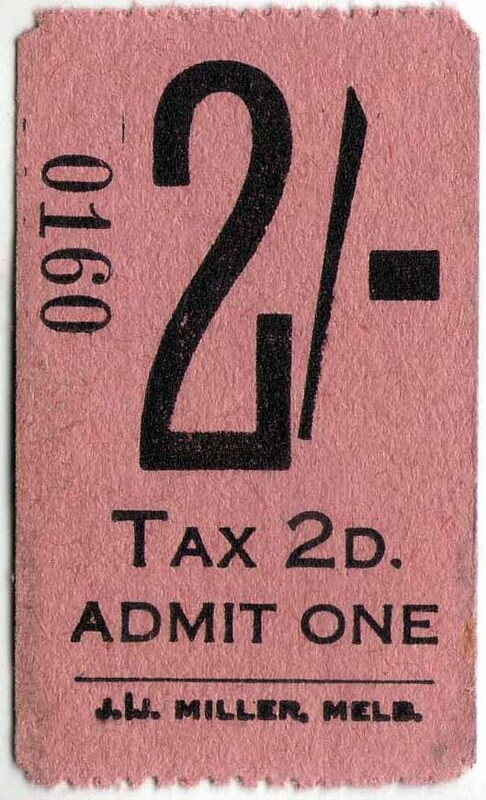 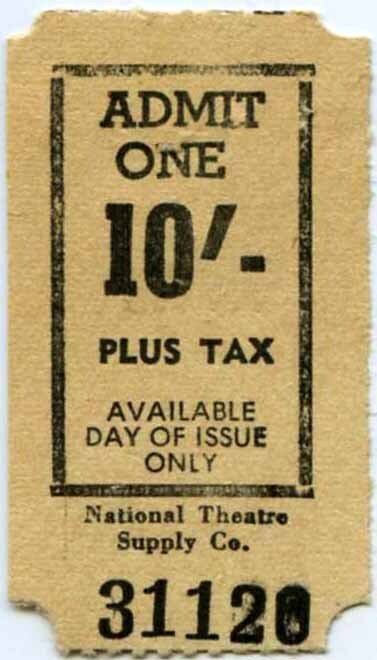 Overprint letters are larger on 12c & 20c. 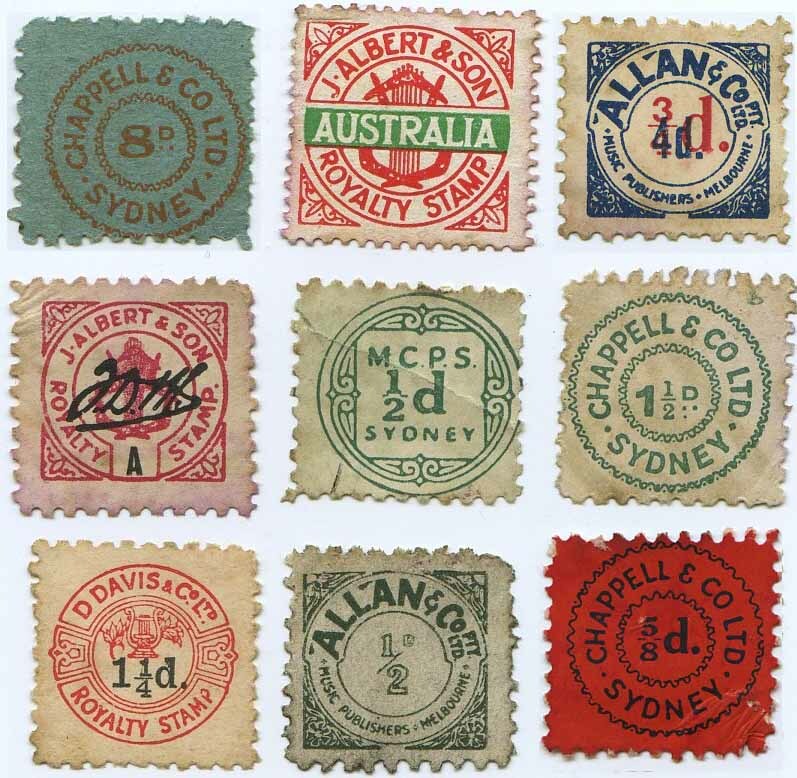 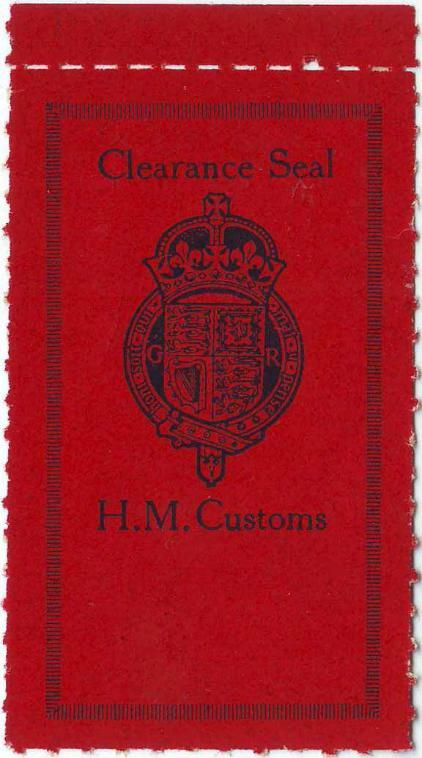 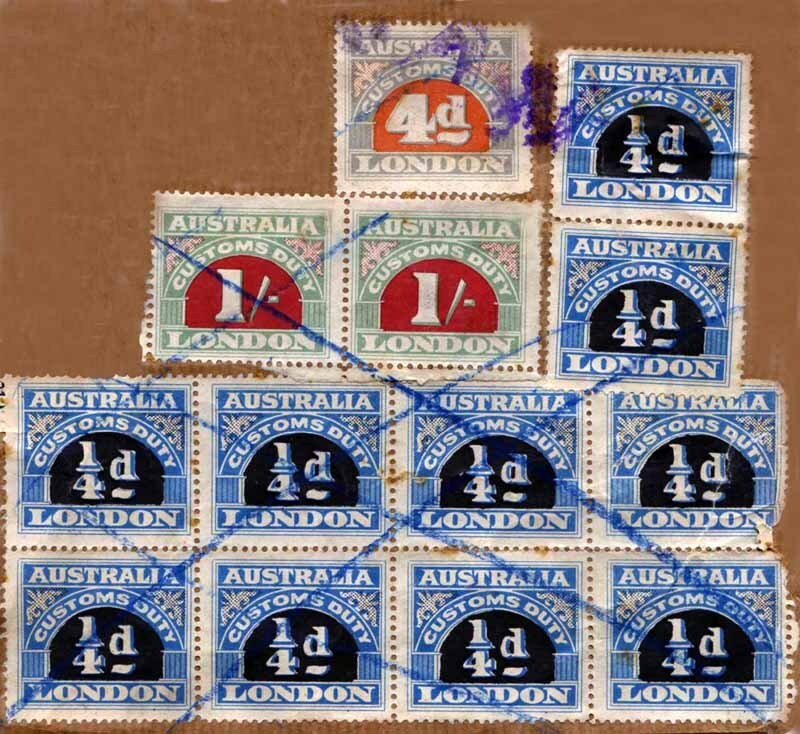 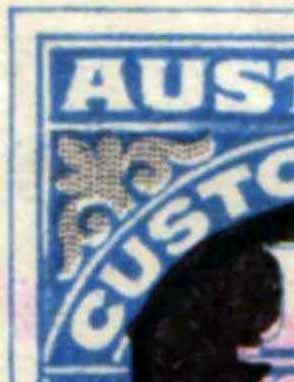 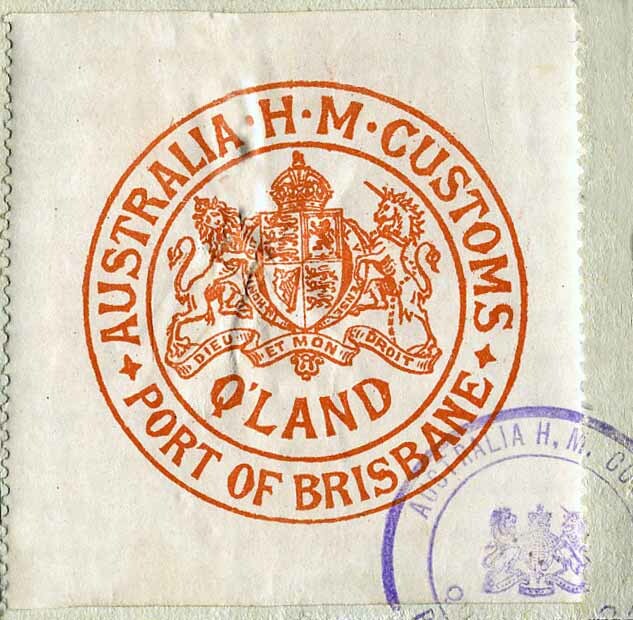 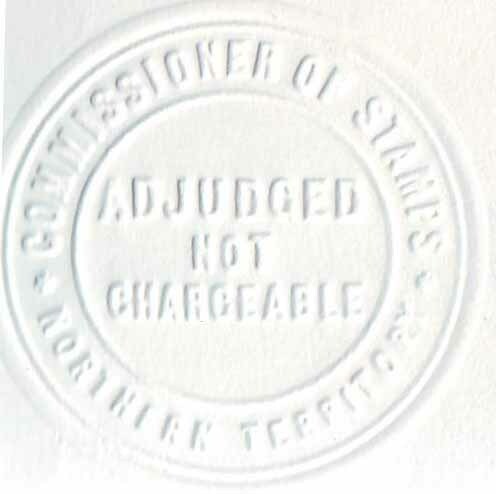 For completeness I have grouped all State  and Commonwealth [from 1902] recorded customs seals below. 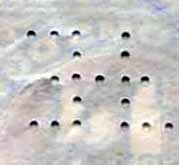 Can you add to them? 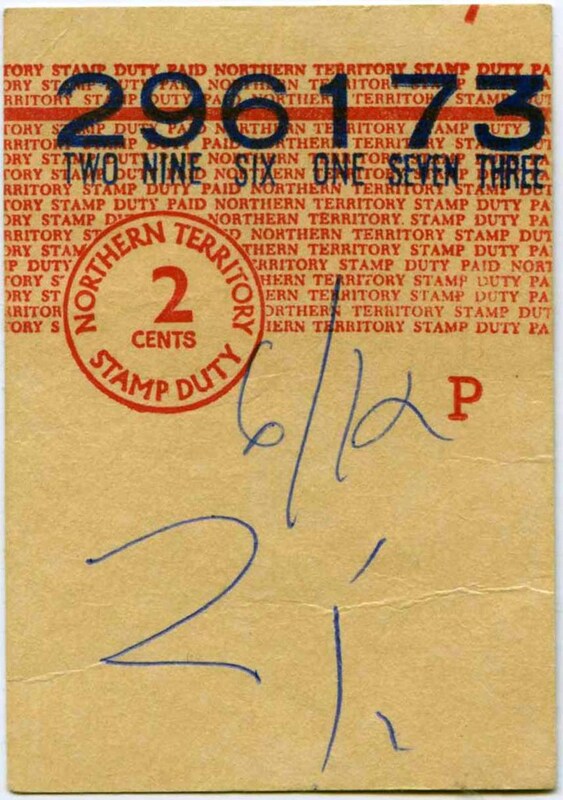 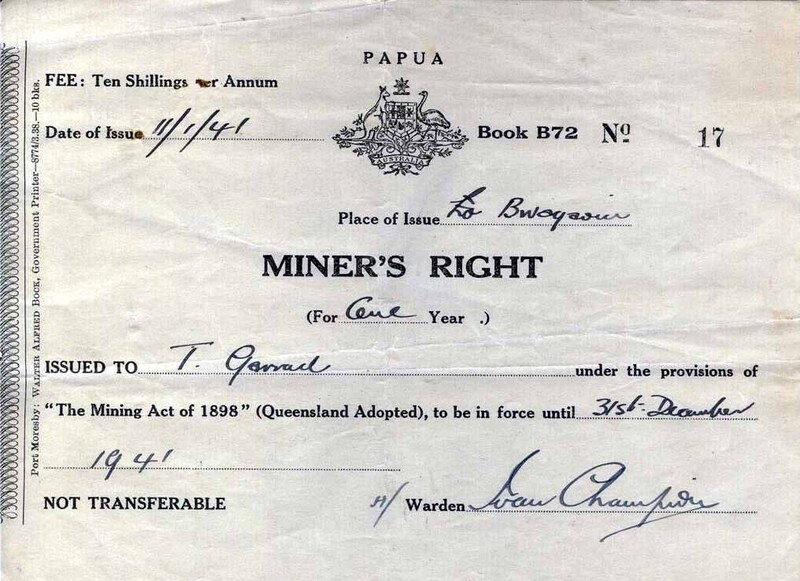 Queensland. 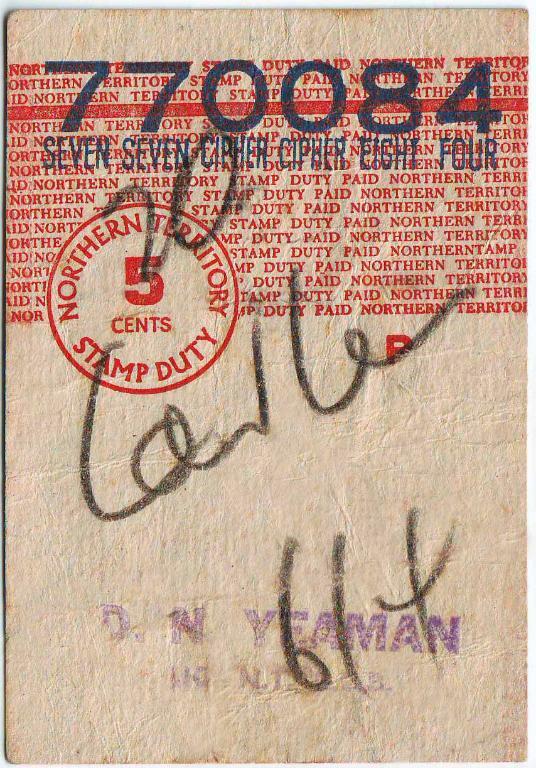 Northern Territory. 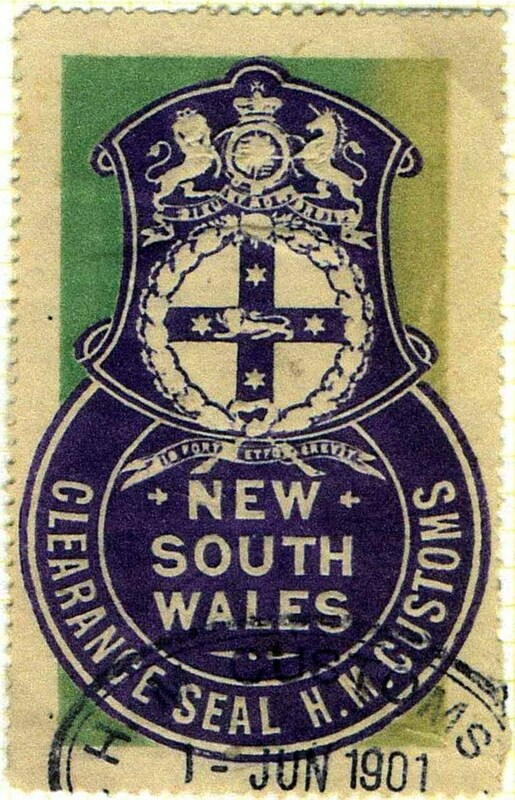 New South Wales. 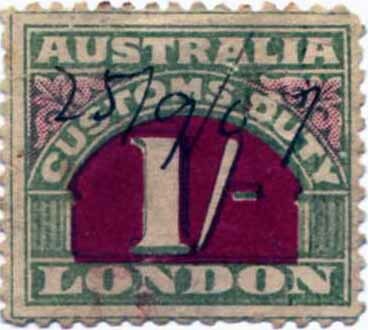 South Australia. 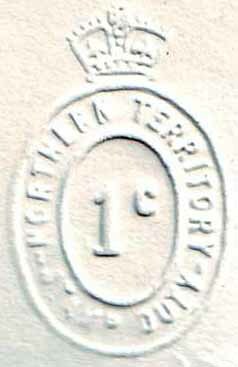 Victoria Western Australia. 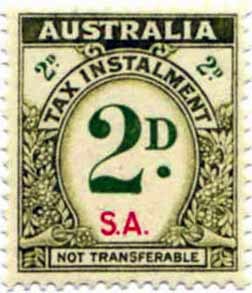 Tasmania. 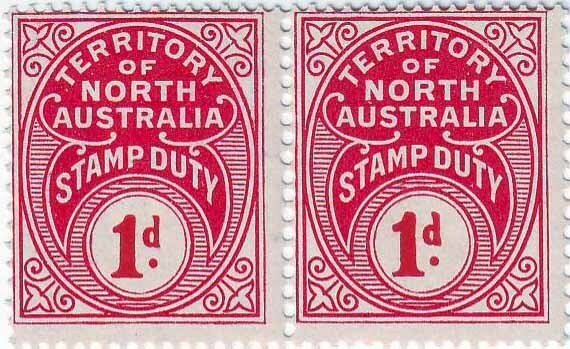 Queensland. 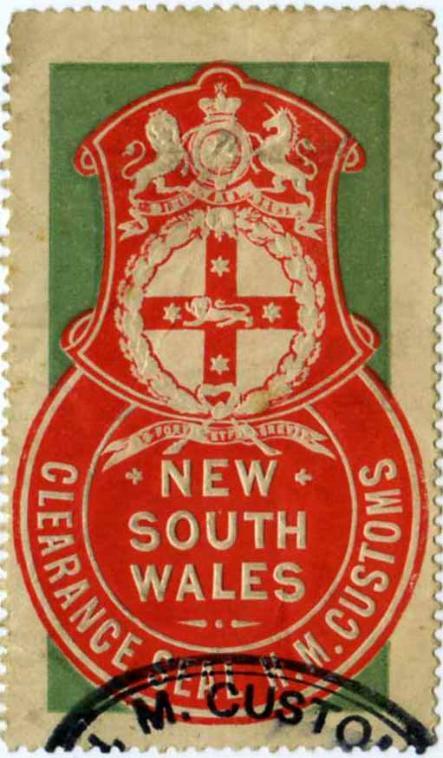 New South Wales. 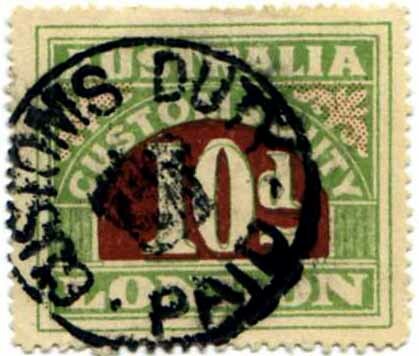 South Australia. 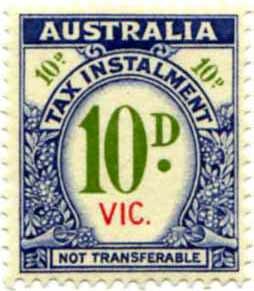 Victoria Western Australia. 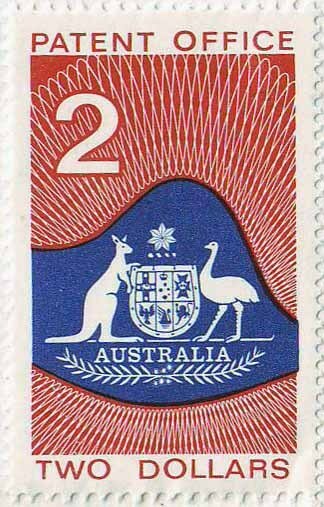 Tasmania. 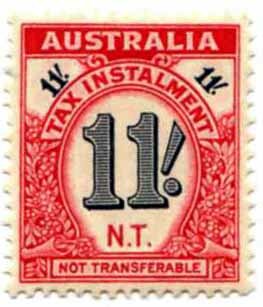 No �5 issued for N.T. 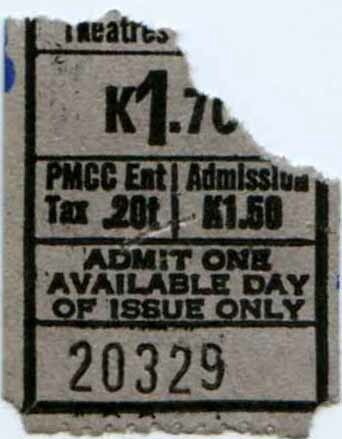 Poundage fees: 2/- Poundage 1d, 3/- Poundage 1�d, 5/- Poundage 2d, 10/- Poundage 3d, 20/- Poundage 3d. 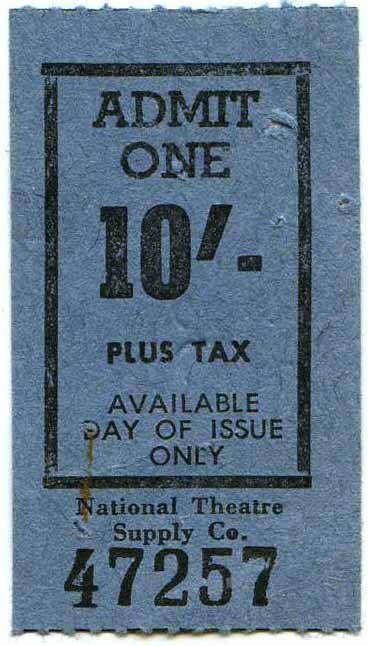 10/- & 20/- notes are unseen. 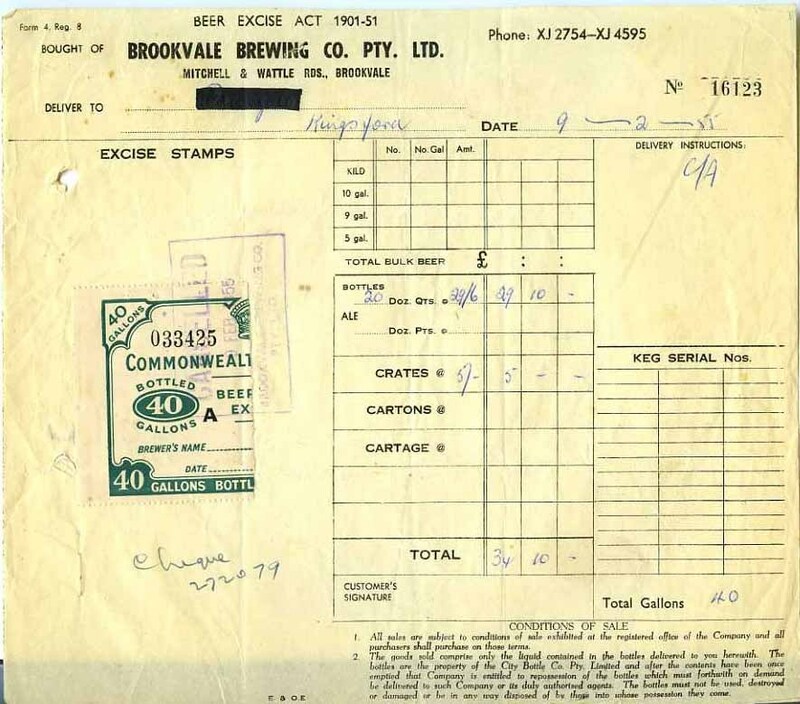 Dave Elsmore doubts the authenticity of this issue and I catalogue this as bogus. 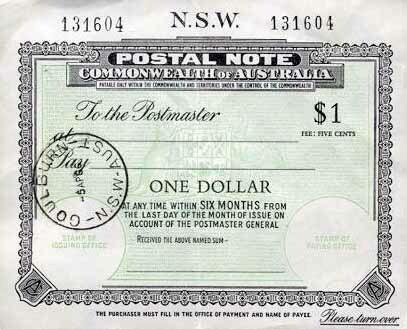 I am yet to see one actually used on a cheque! 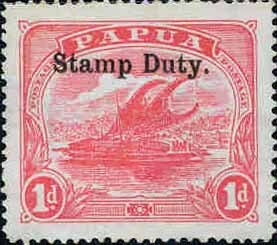 Printed by W Bock Gov't Printer. 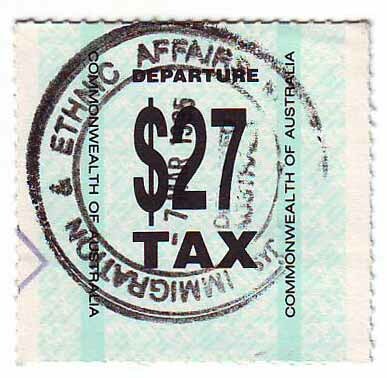 Form 8774. 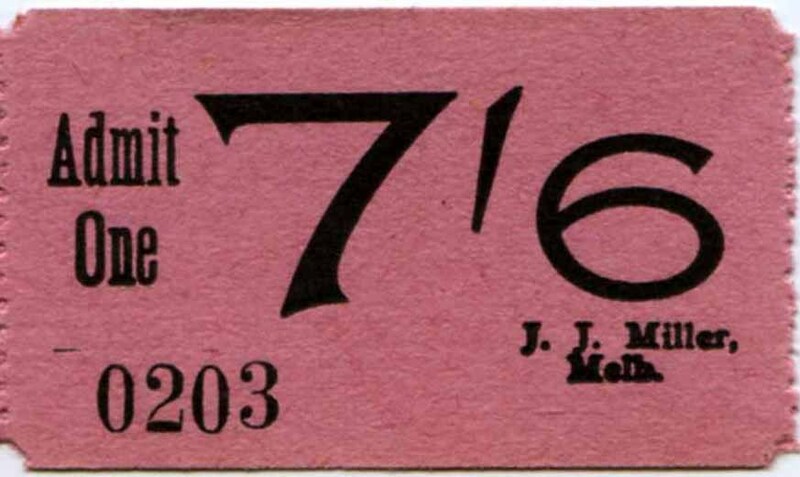 Book B72. 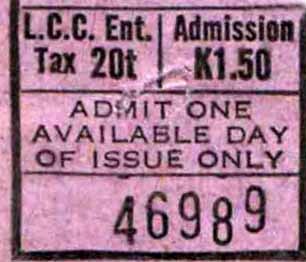 Printed March 1938, 10 books of ?